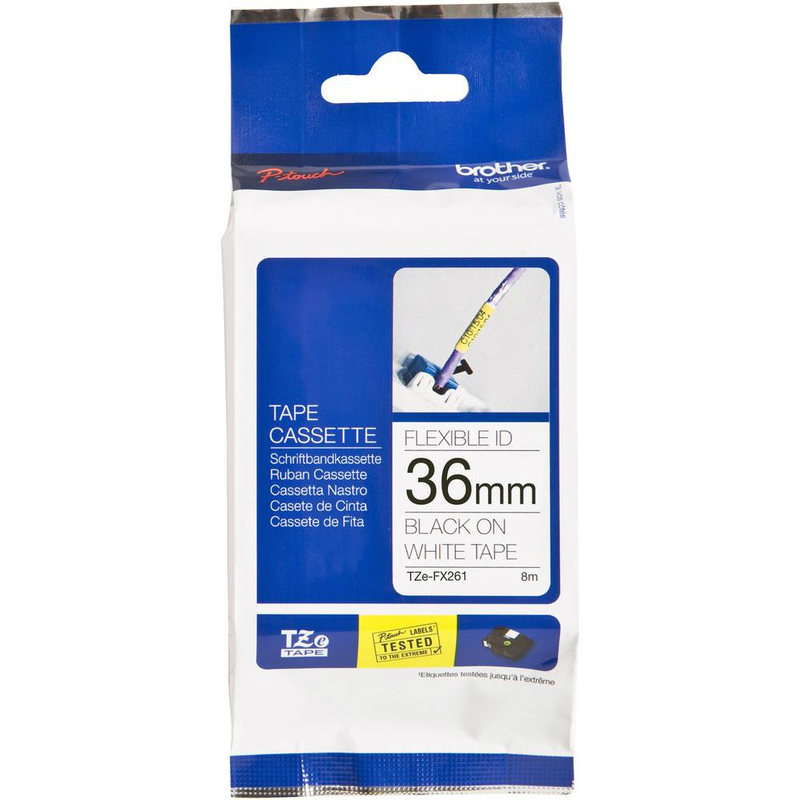 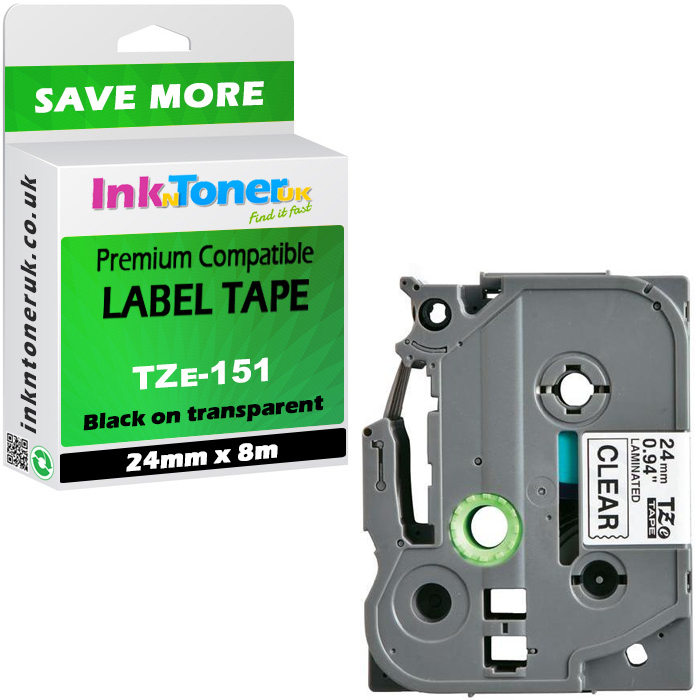 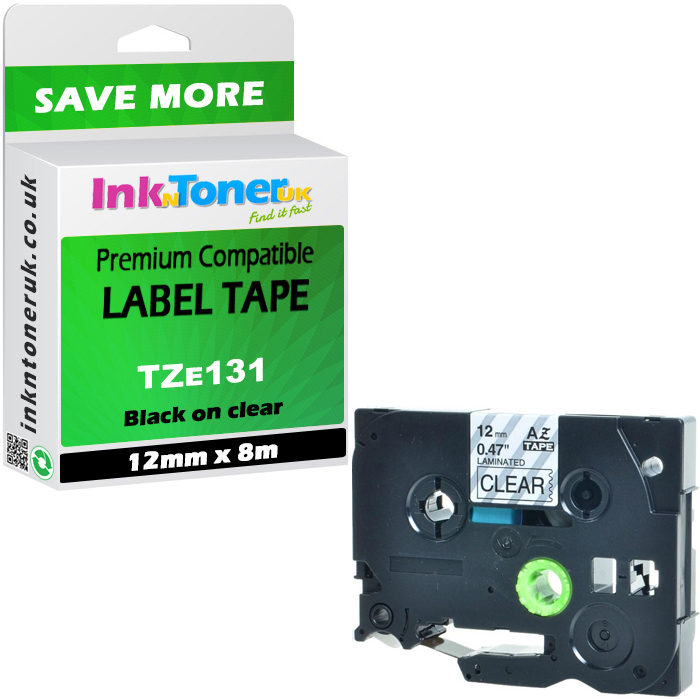 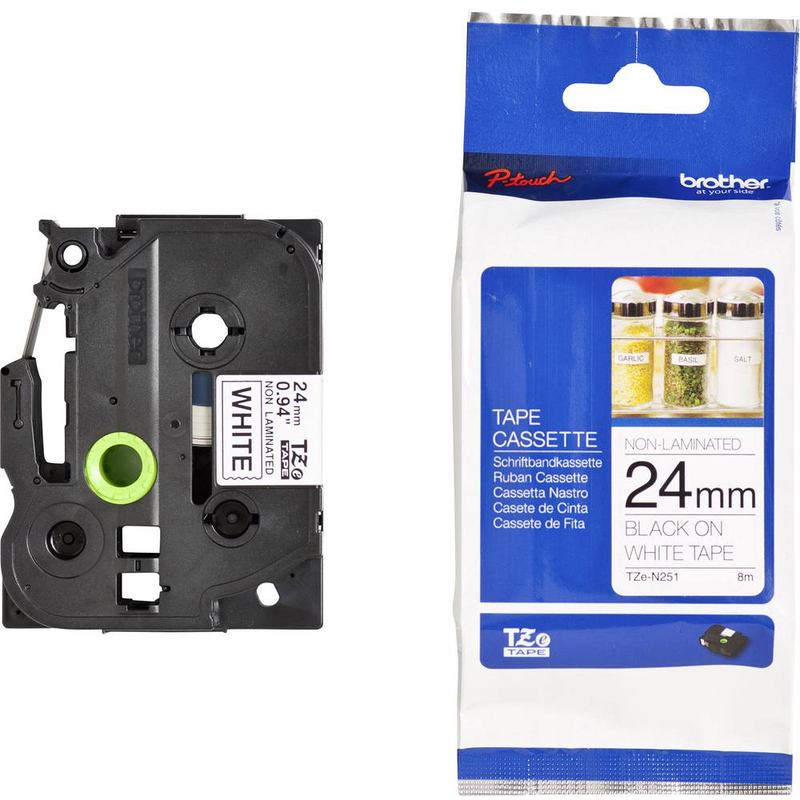 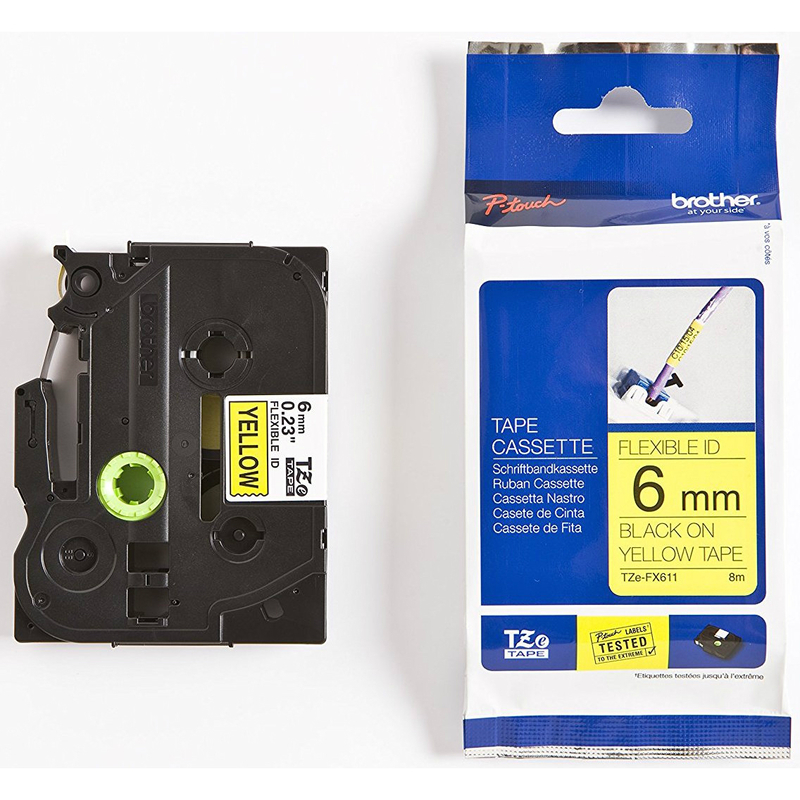 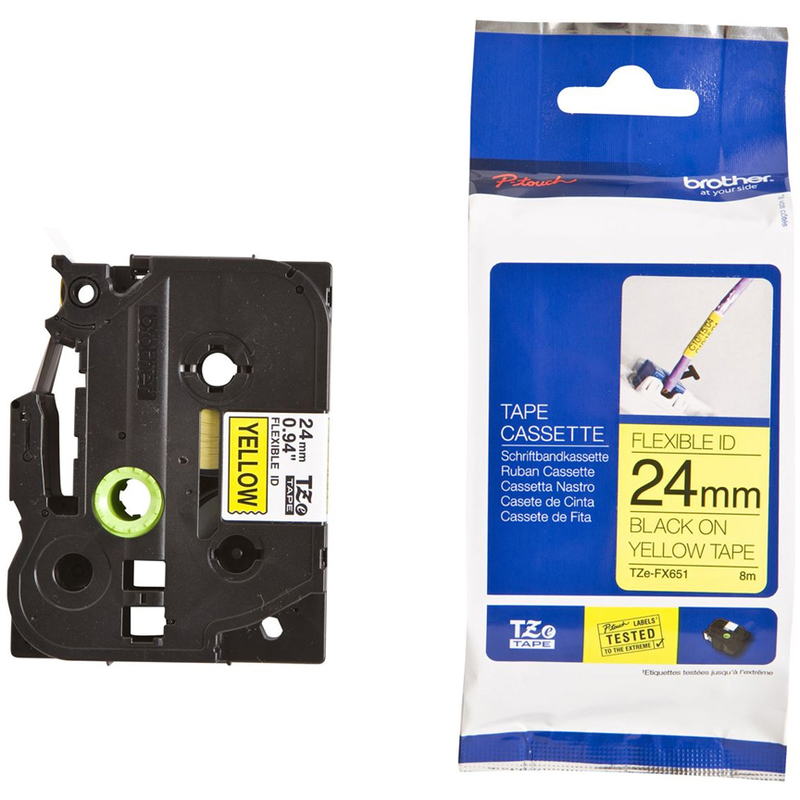 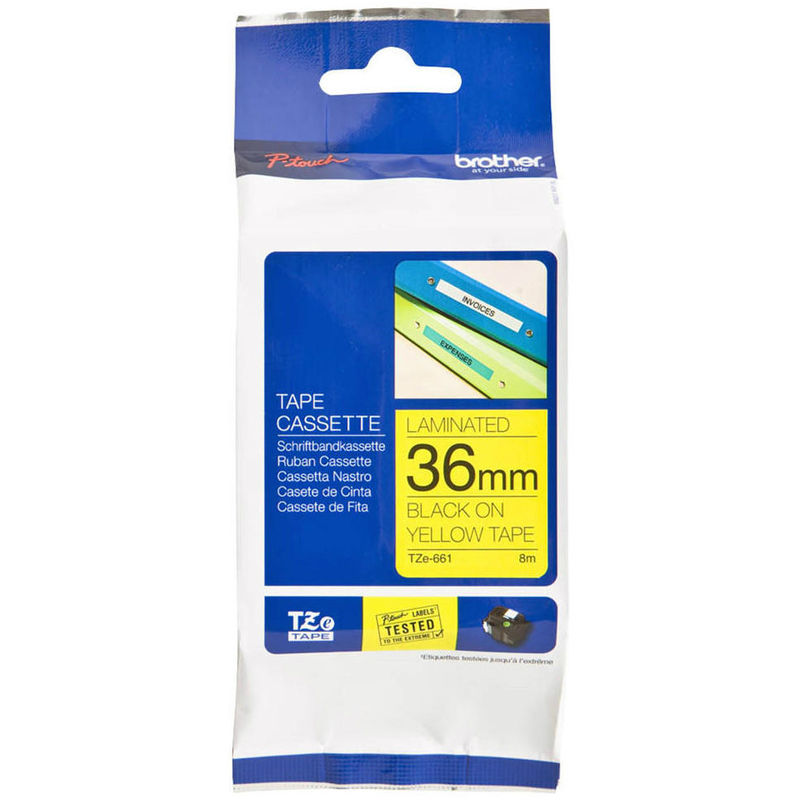 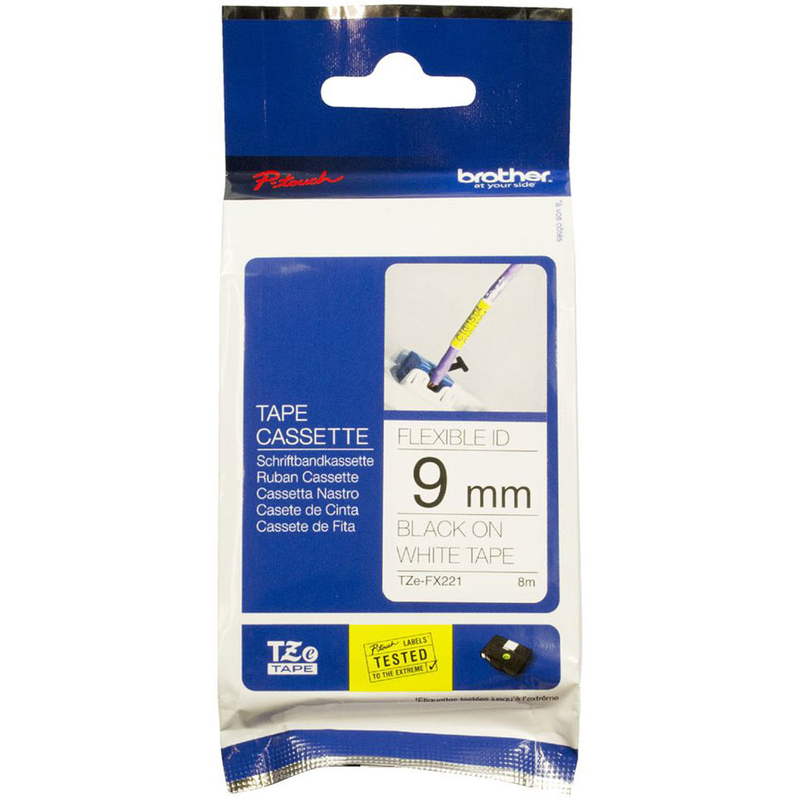 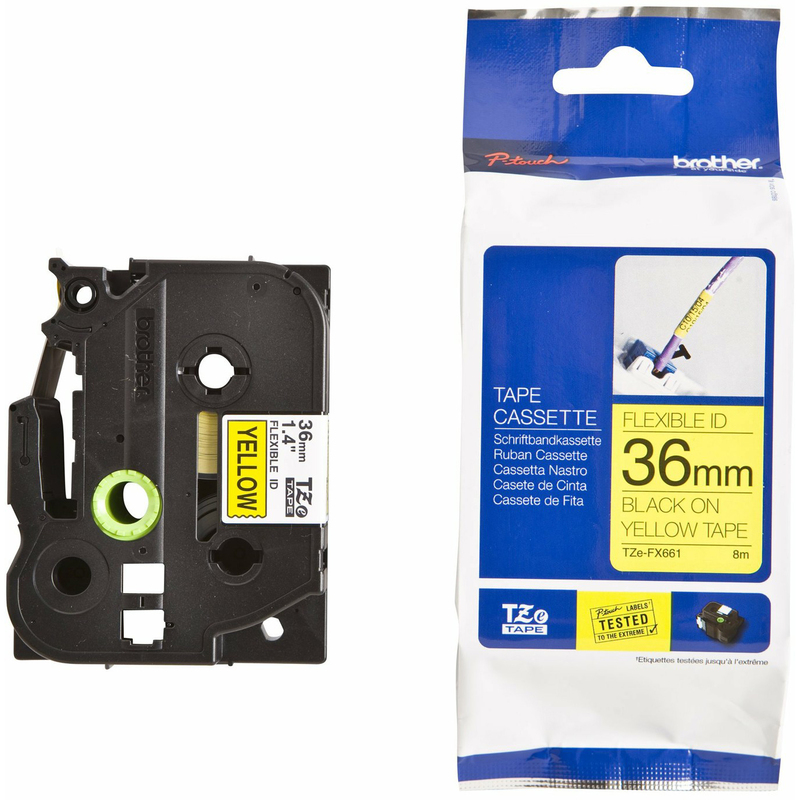 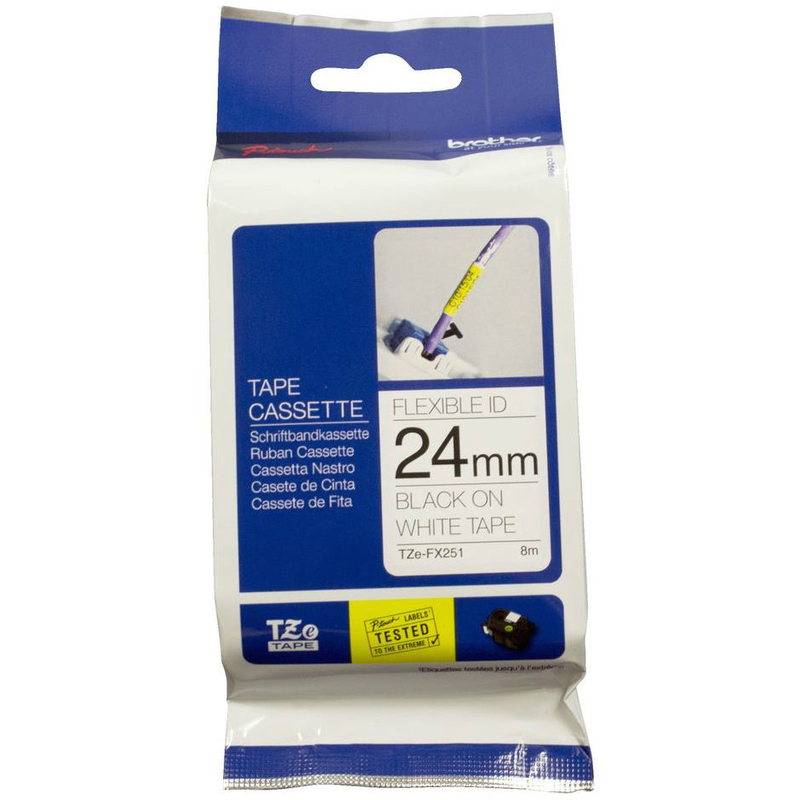 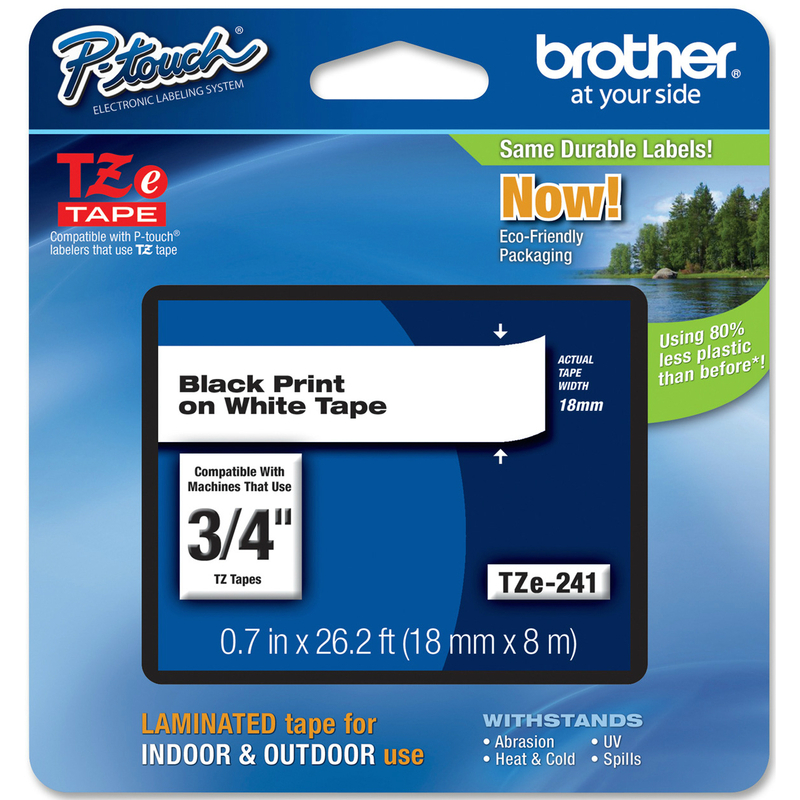 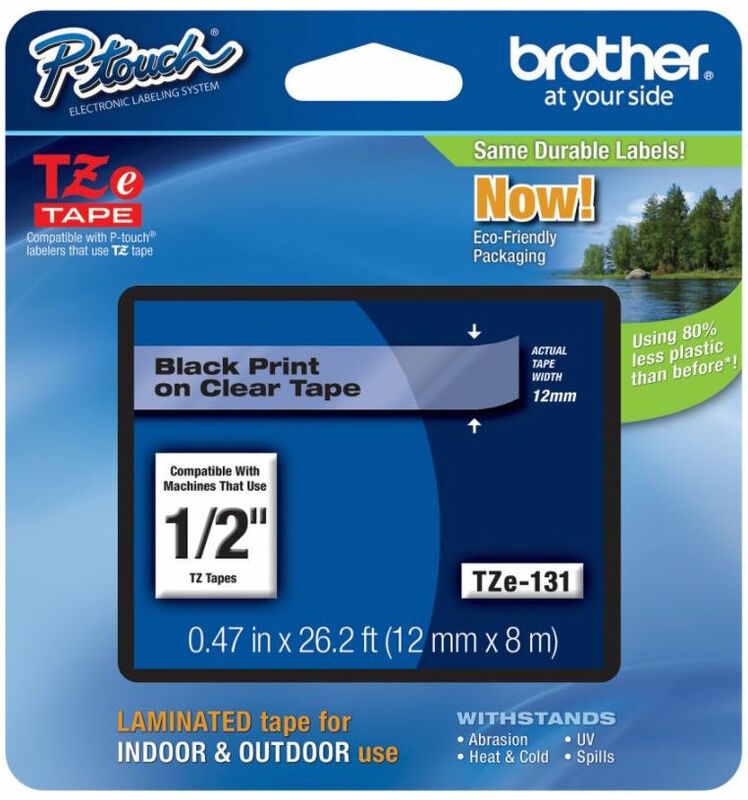 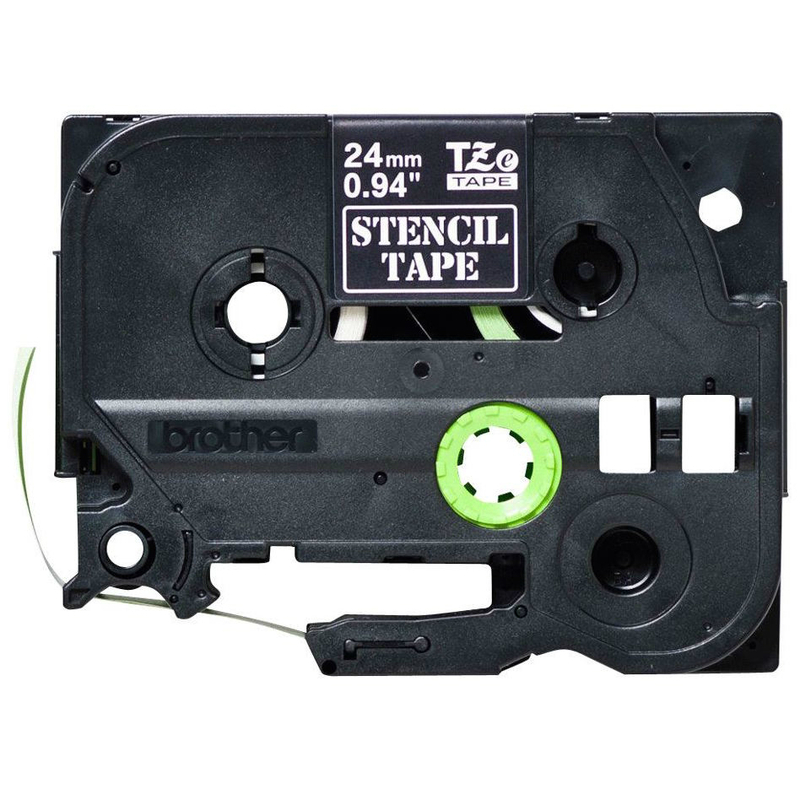 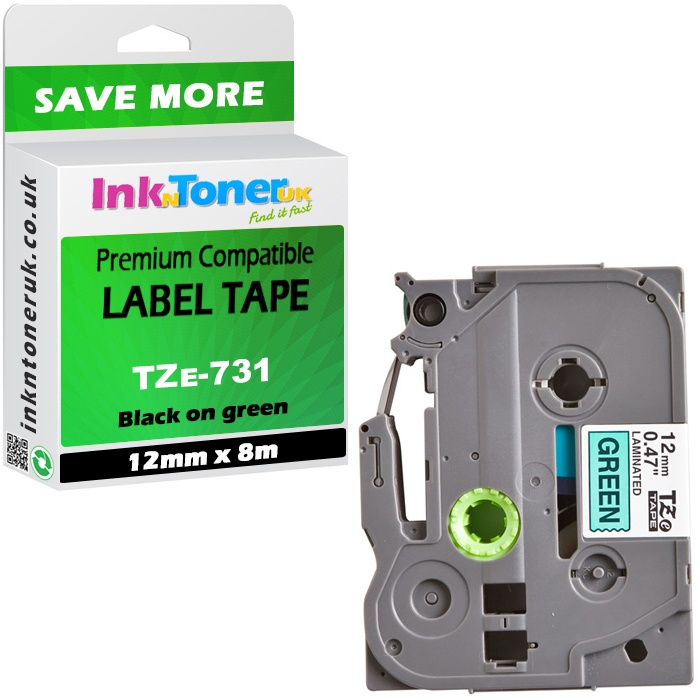 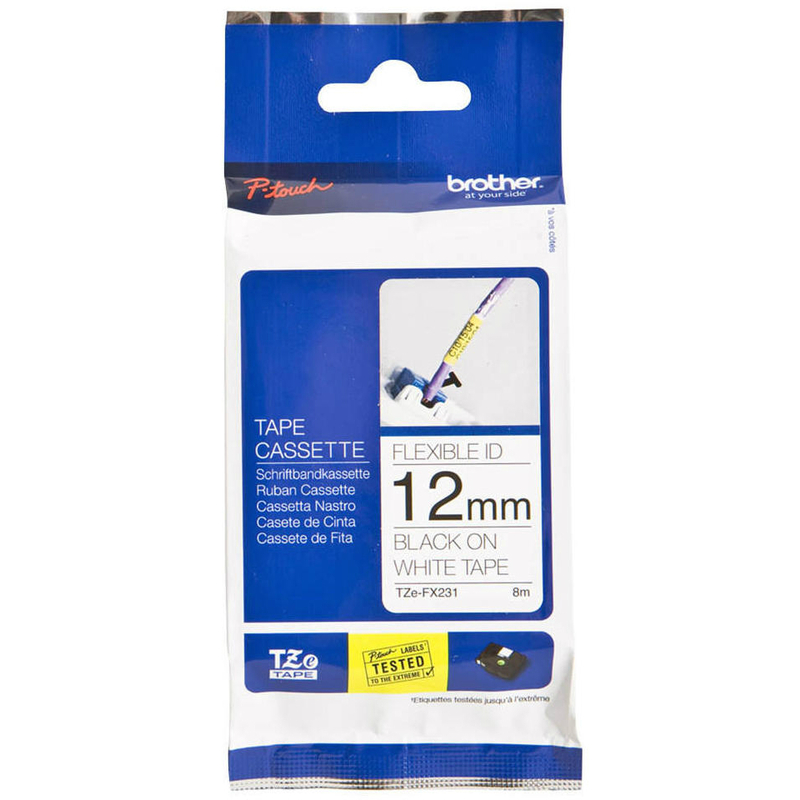 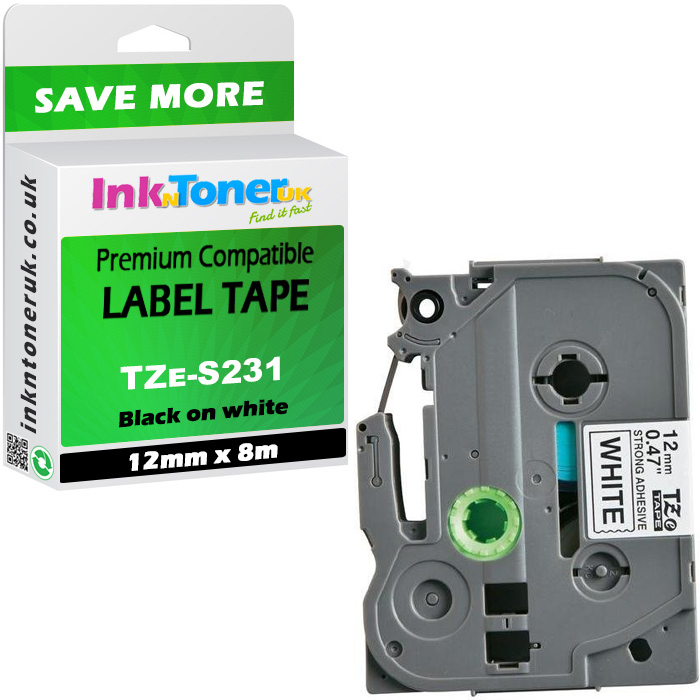 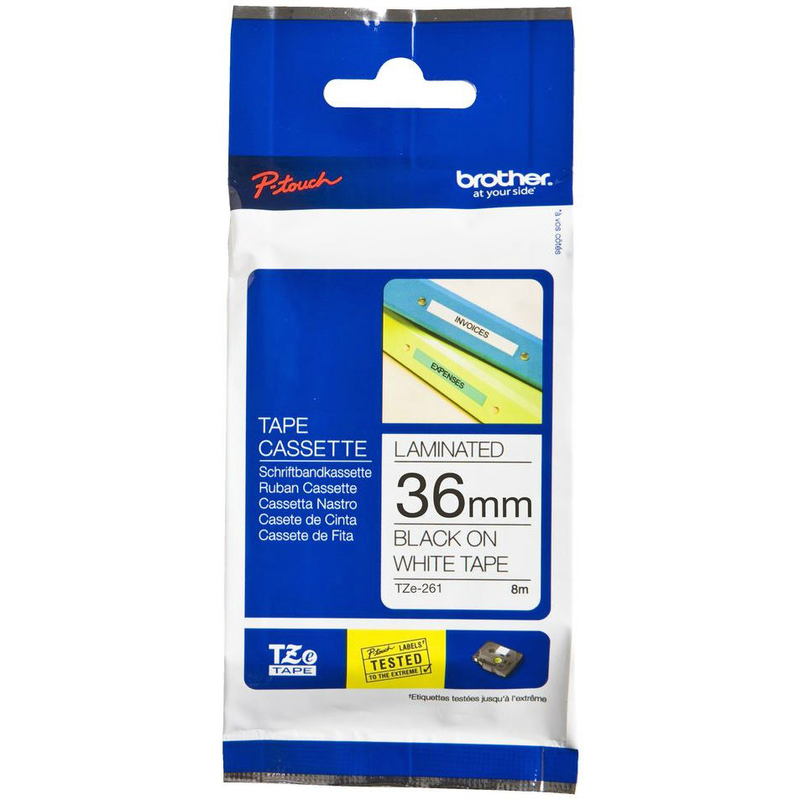 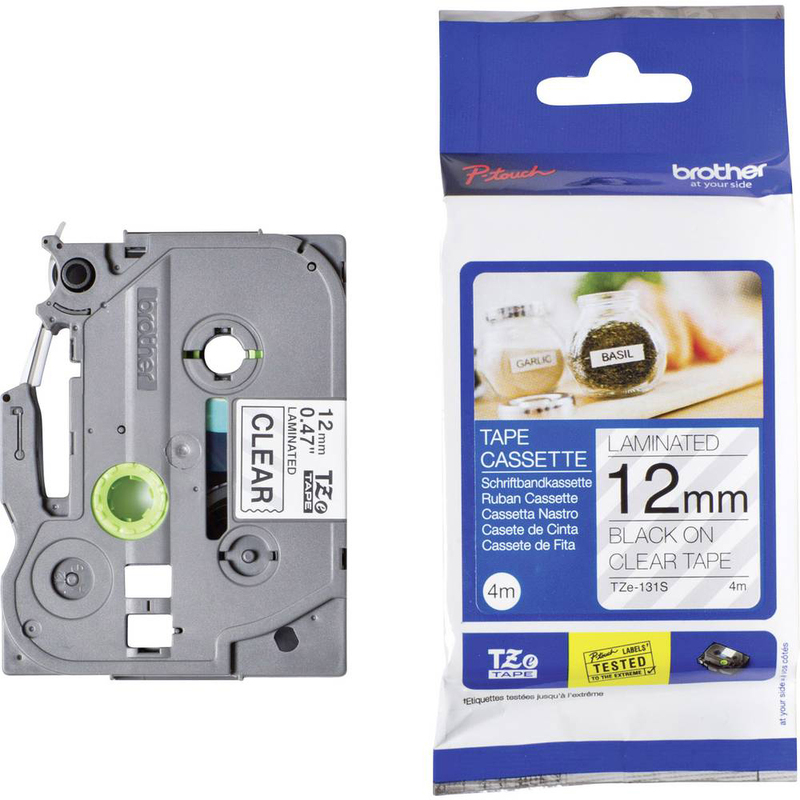 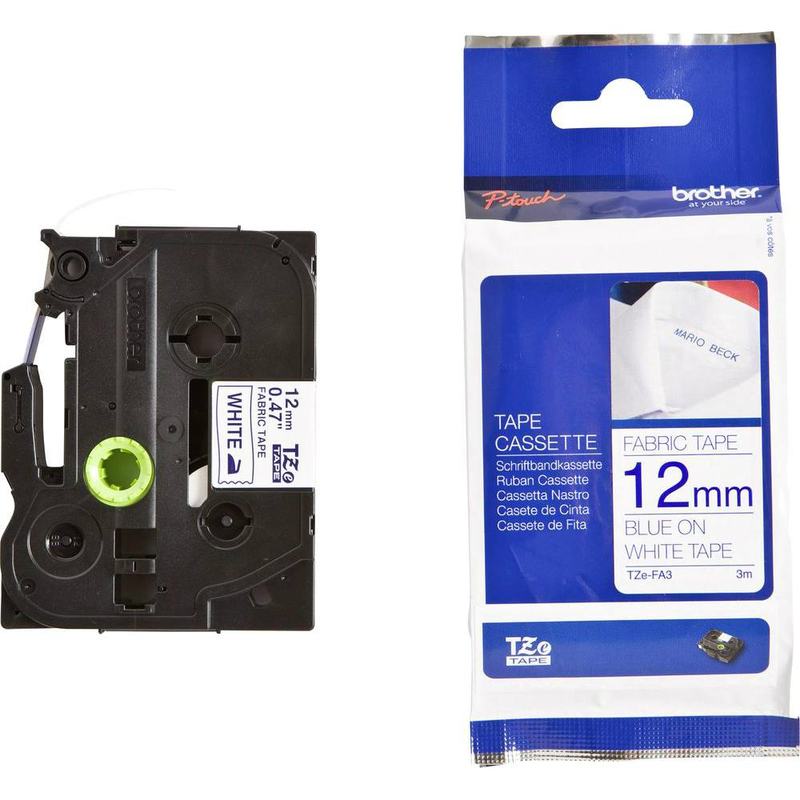 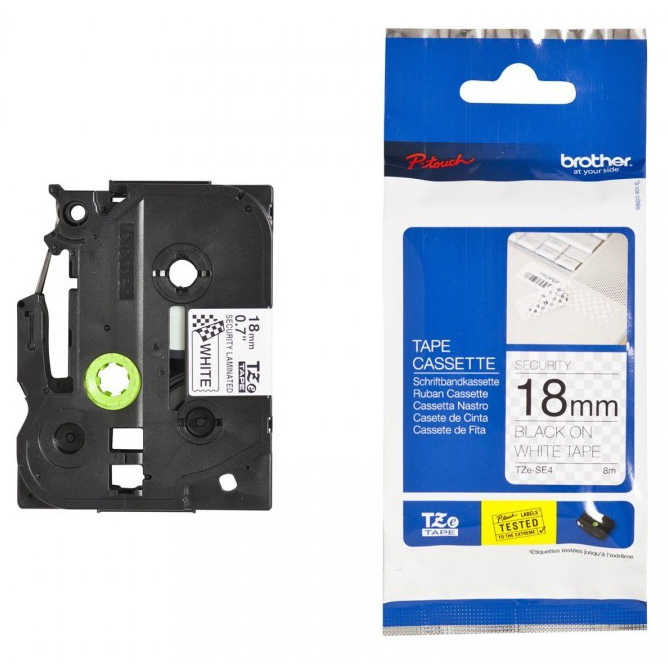 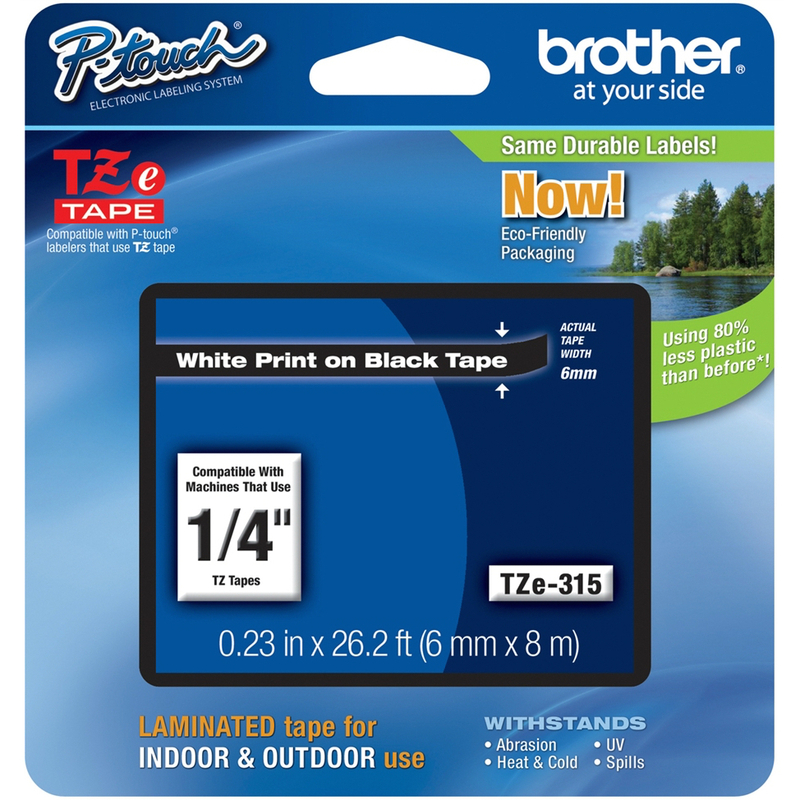 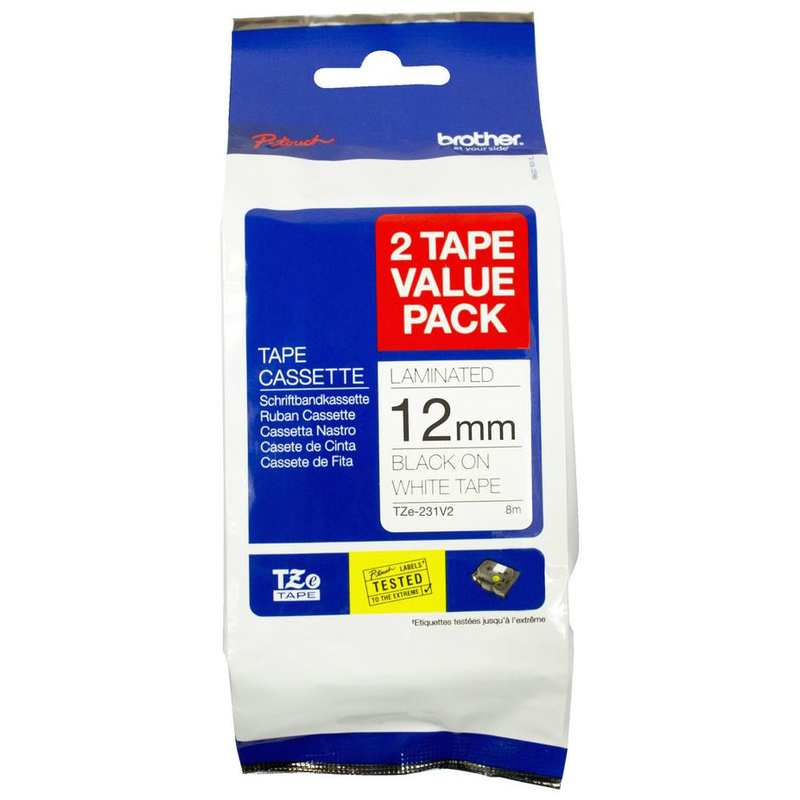 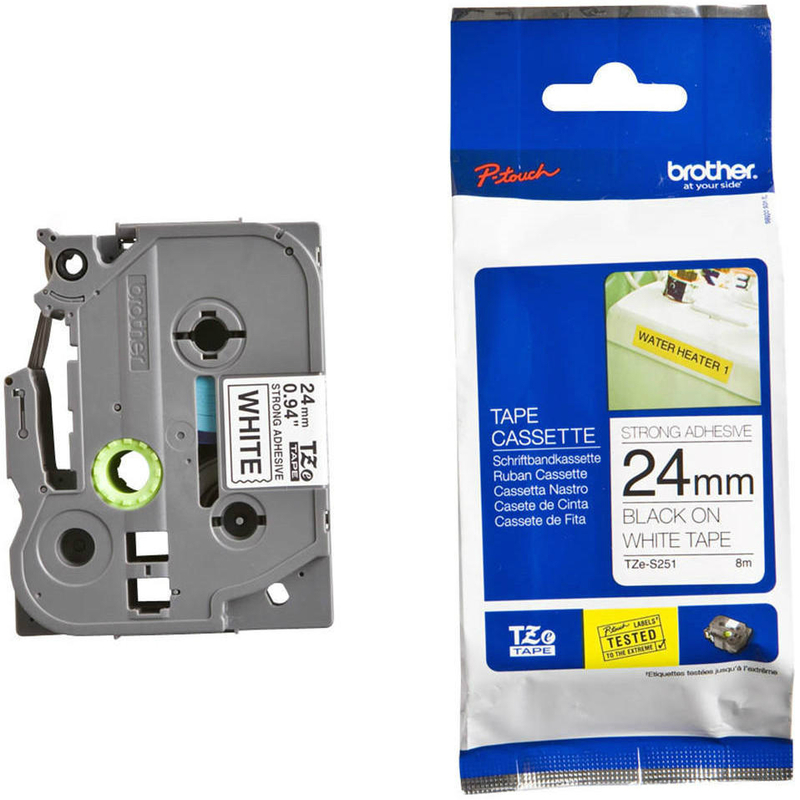 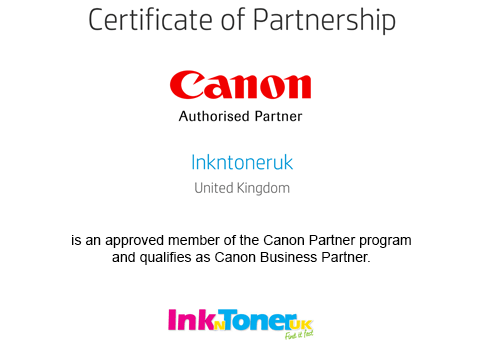 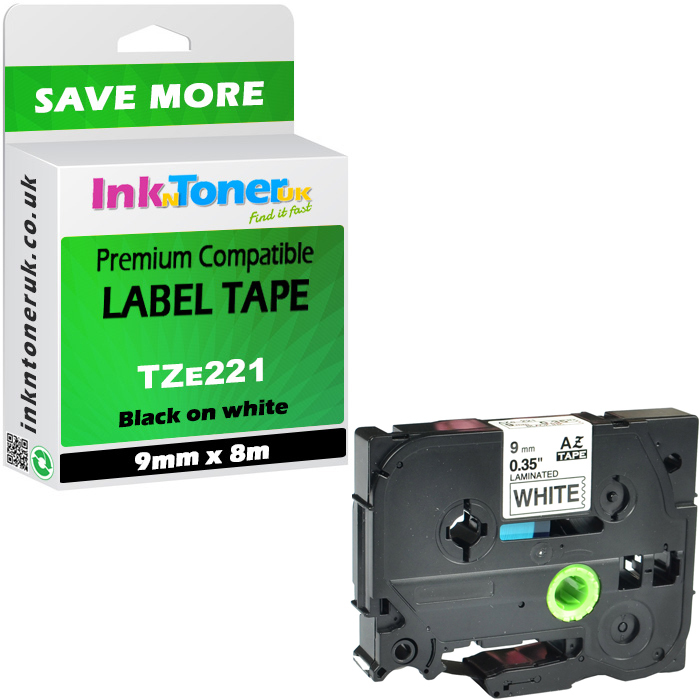 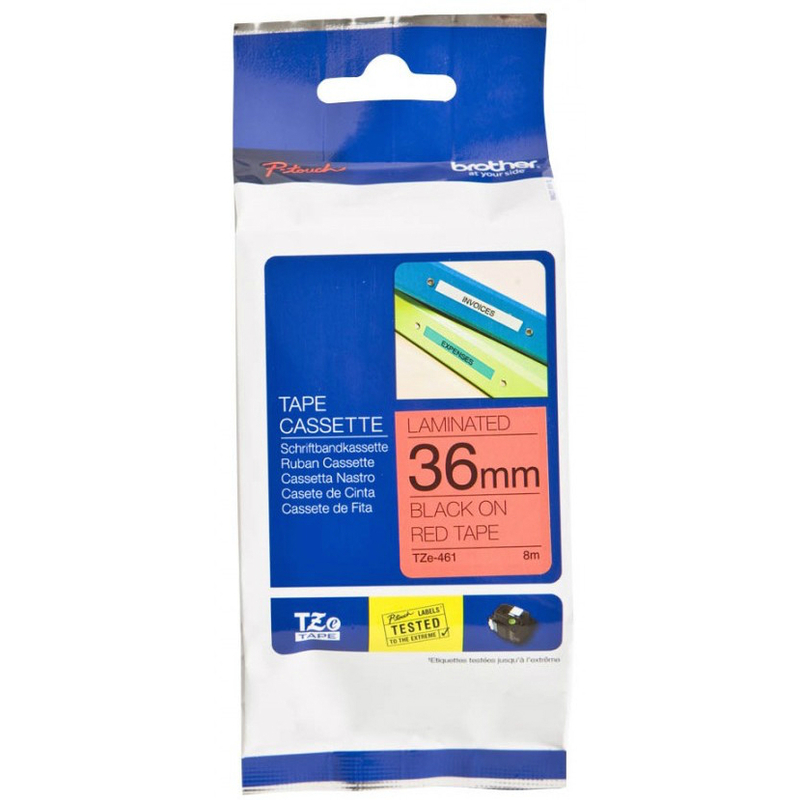 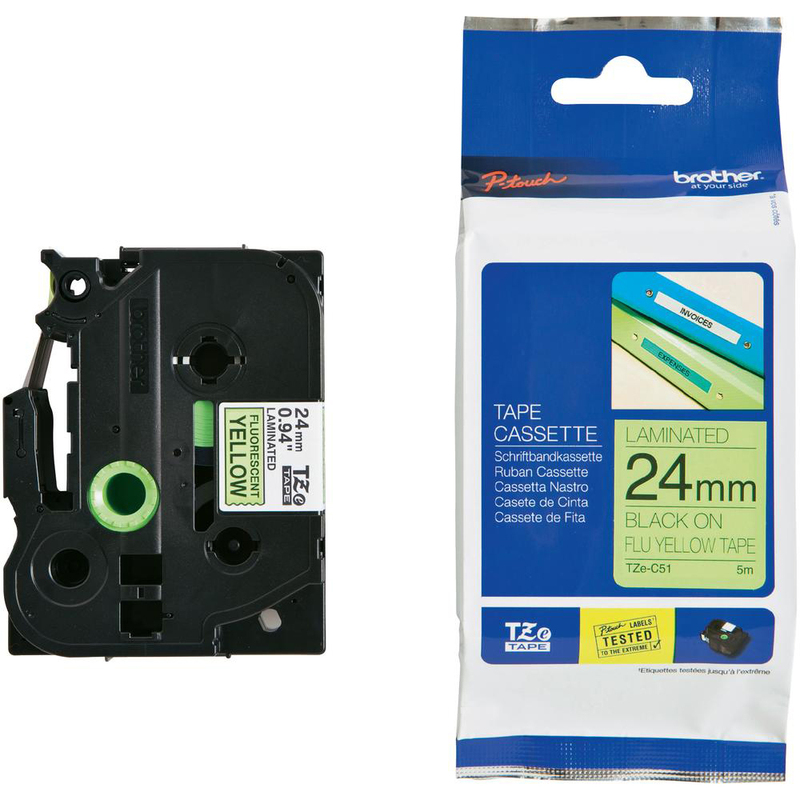 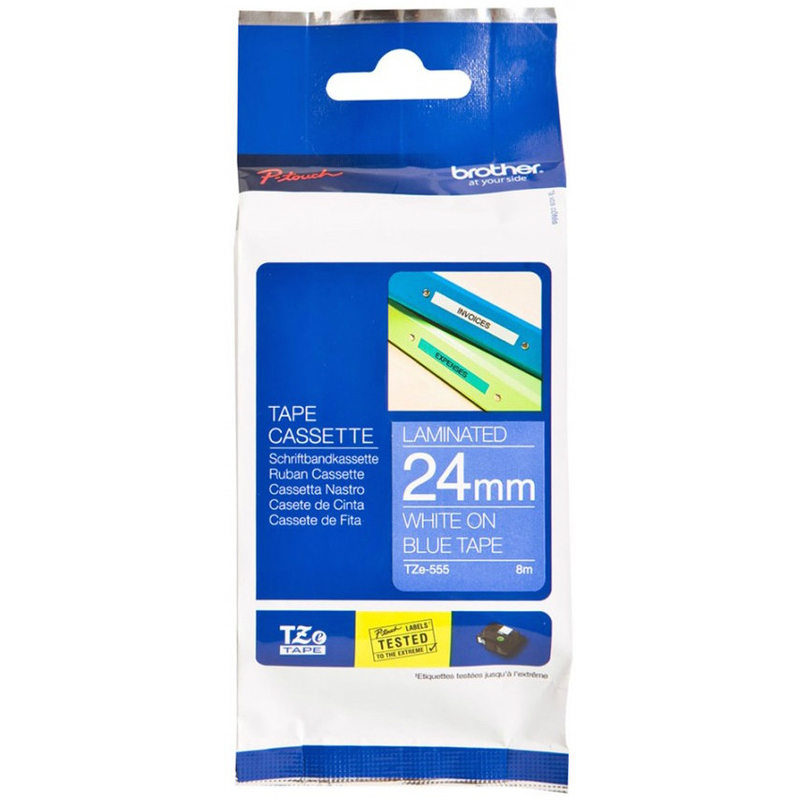 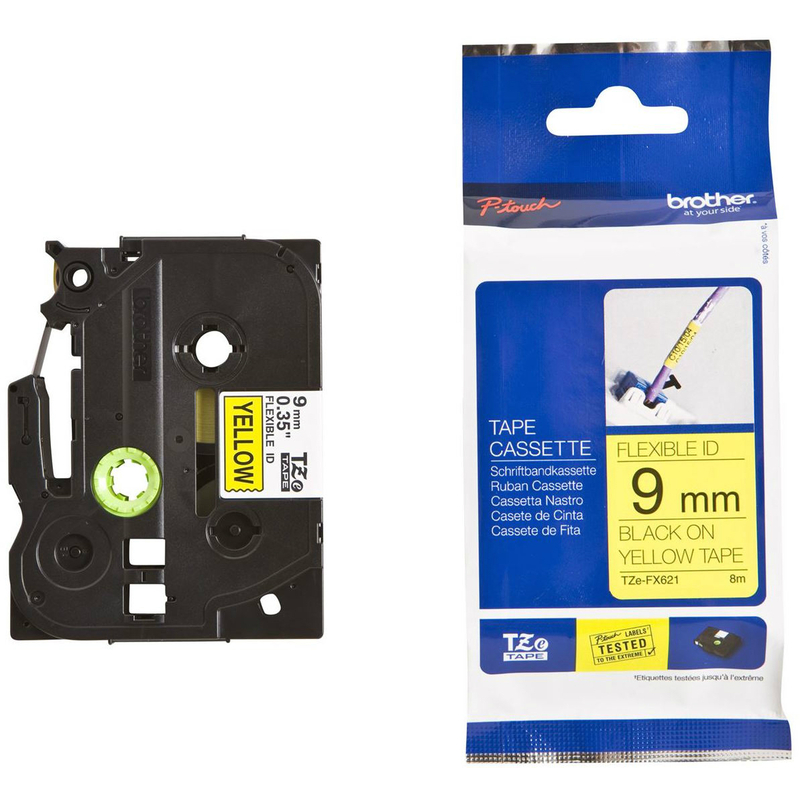 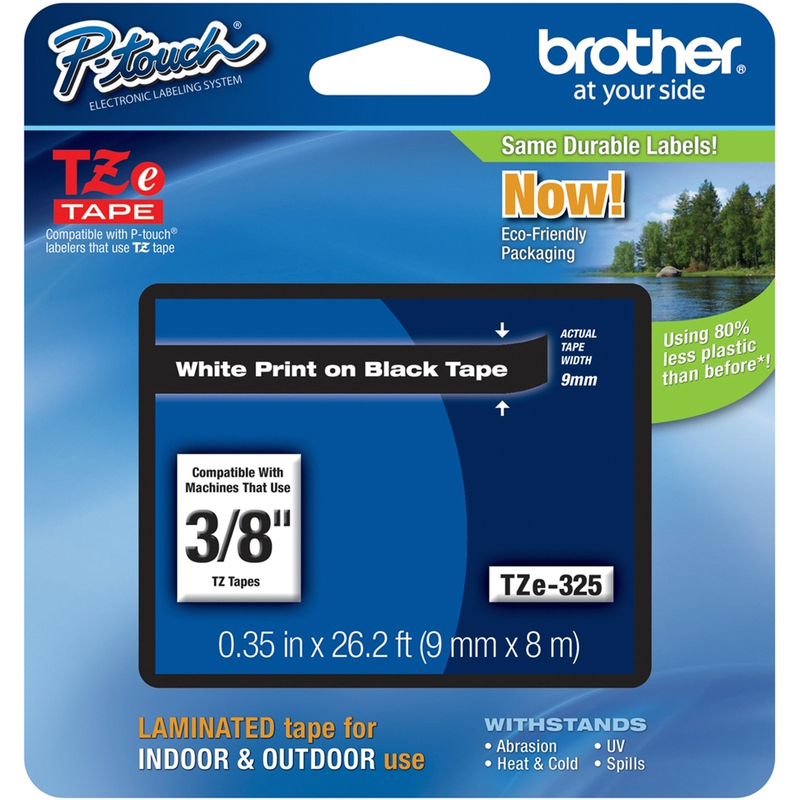 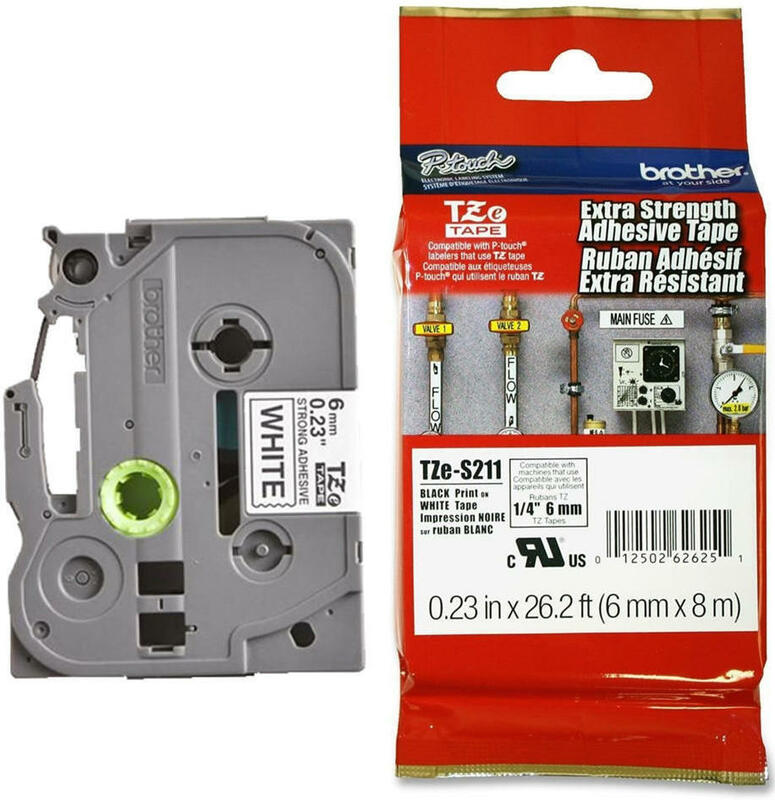 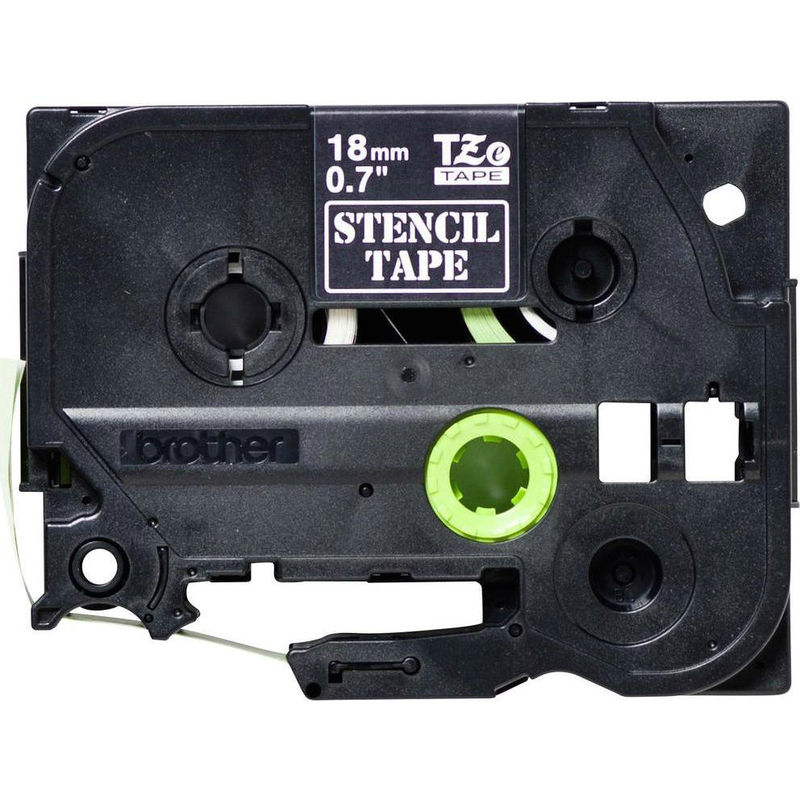 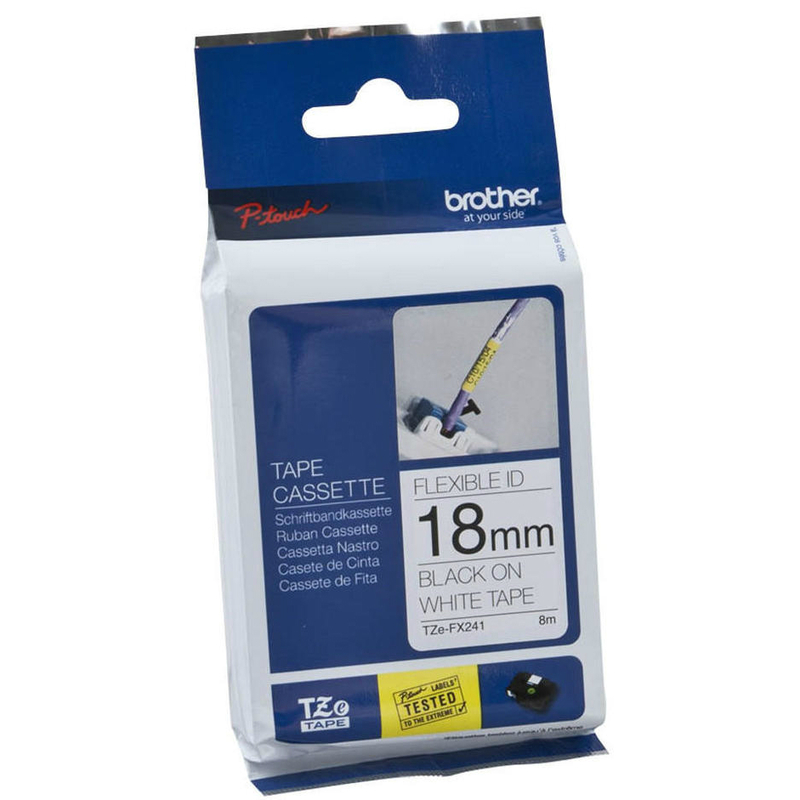 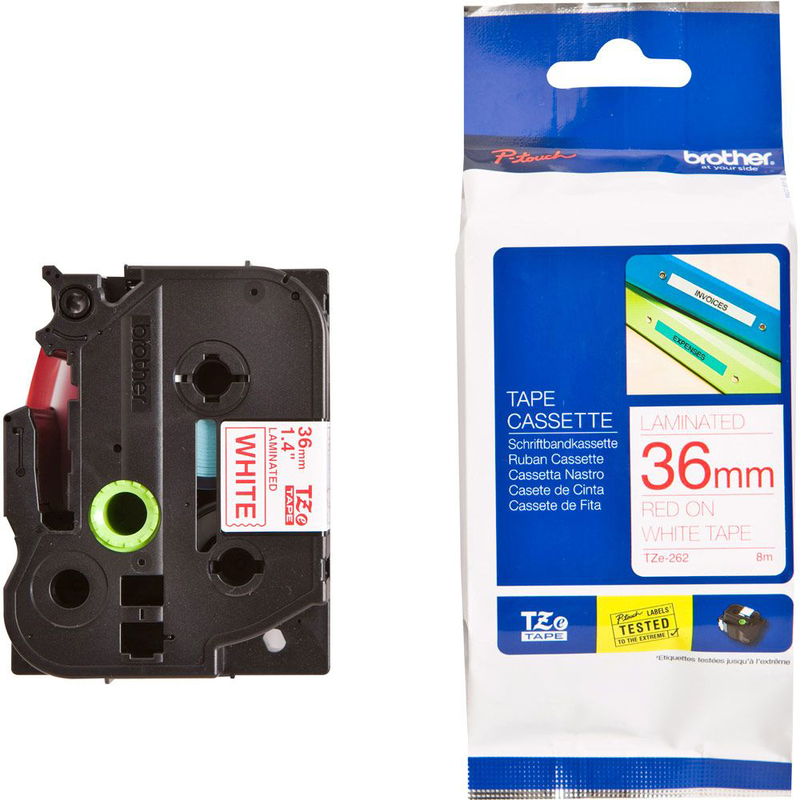 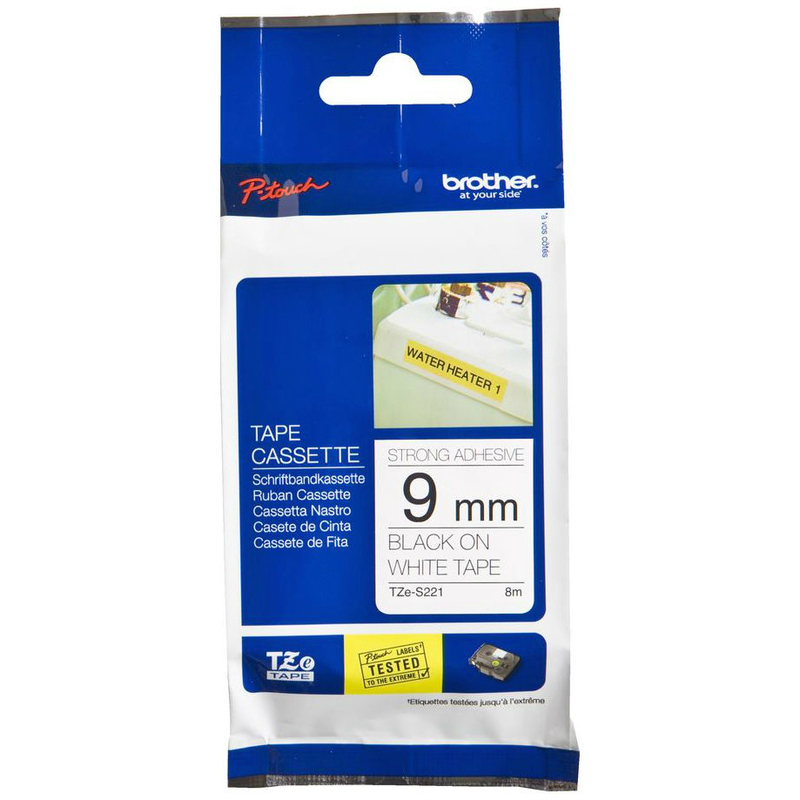 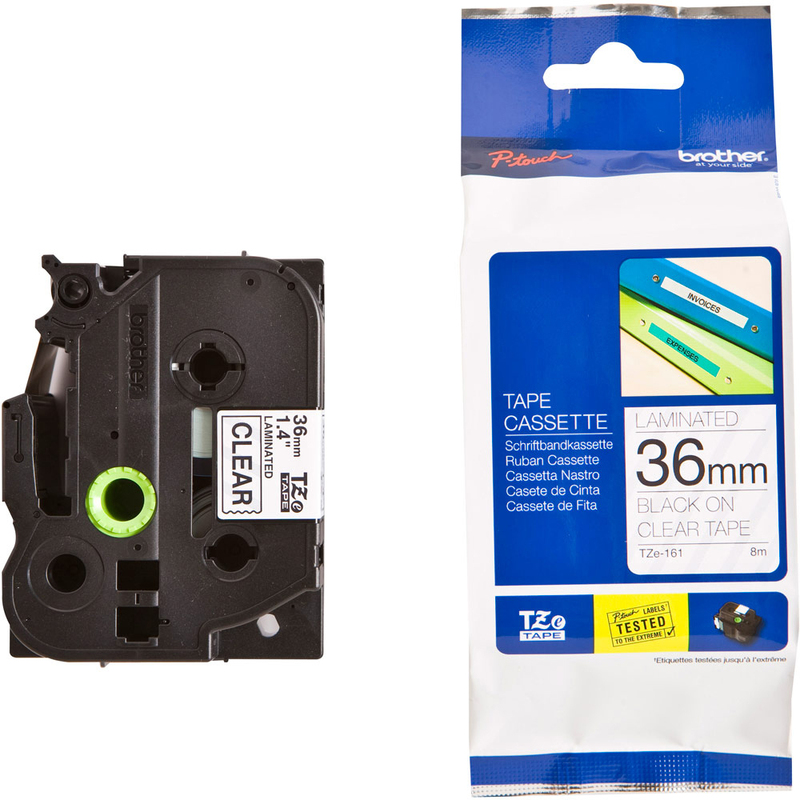 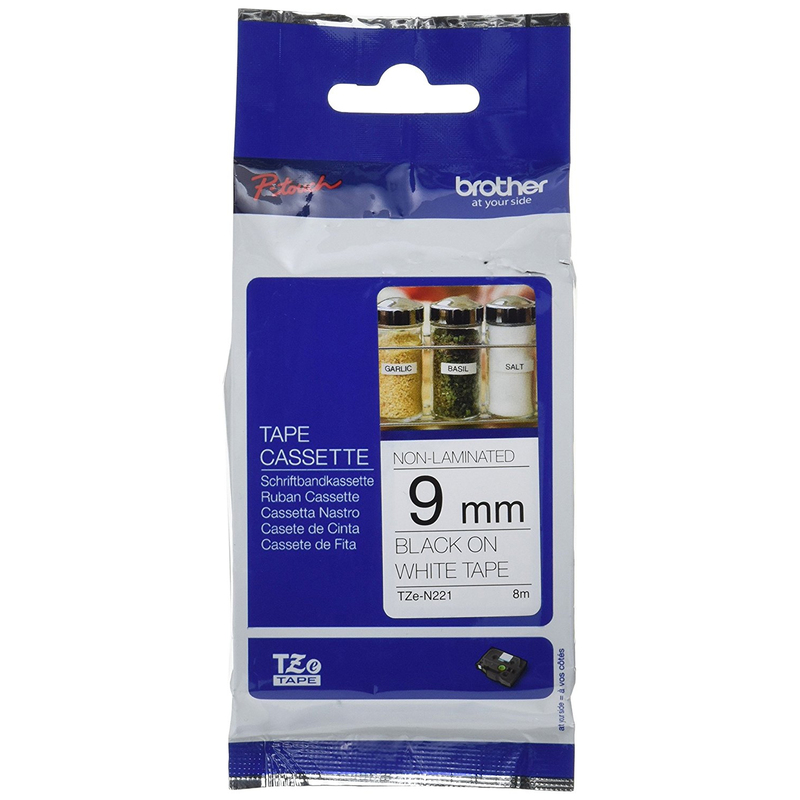 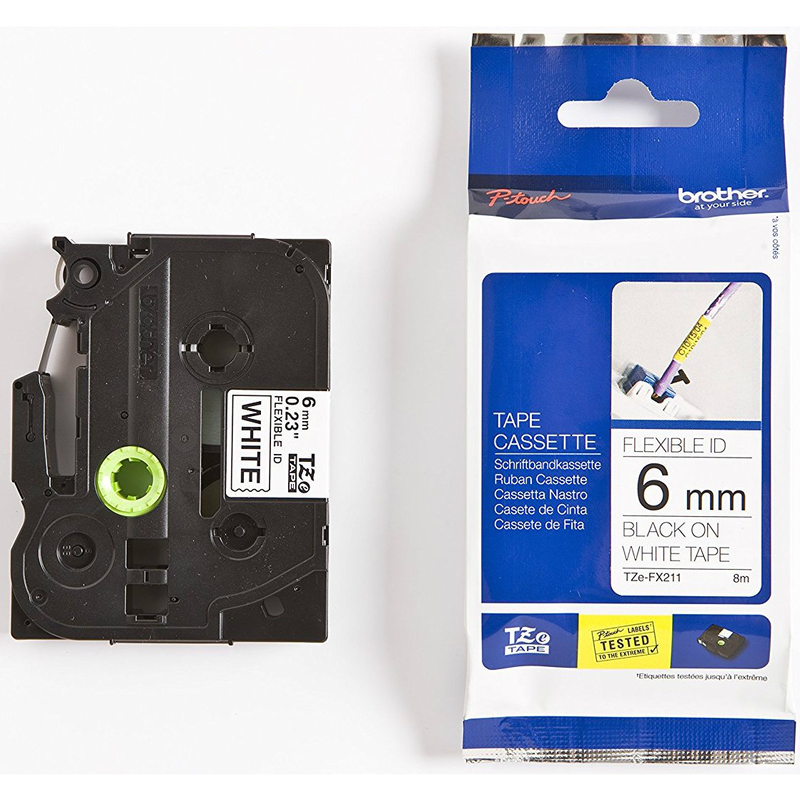 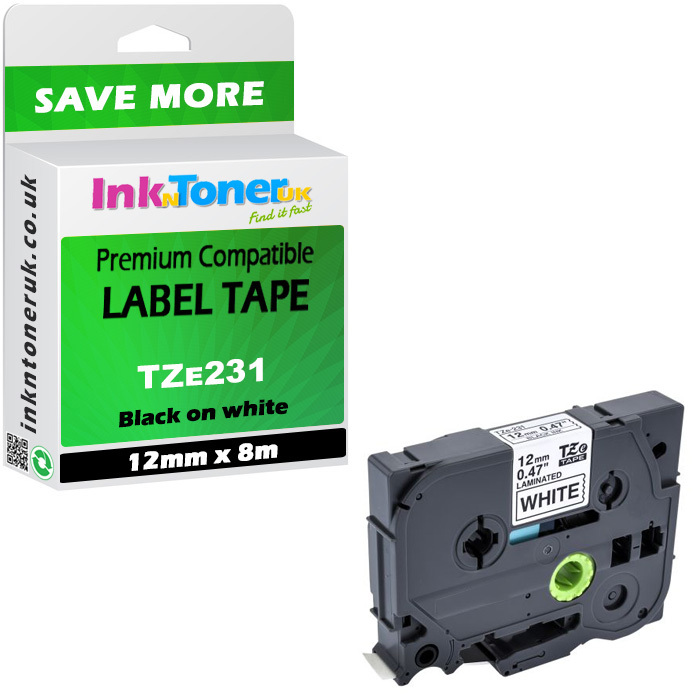 This TZE32M3 Pack Contains: 2 x black on white labels TZe231 P-Touch laminated labelling tape - 12mm x 8m 2 x 8m1 x white on matte berry labels TZeMQP35 P-Touch laminated labelling tape - 12mm x 2m Colour: 2 x black on white tapes, 1 x white on matt berry pink tape Type: 3 P-Touch laminated label tapes Size: 2 x 12mm x 8m tapes, 1 x 12mm x 2m tapes Manufacturers Code: TZE32M3 tape triple pack, TZE231 tape, TZEMQP35 tape This pack of 3 Brother TZE32M3 Label Tapes (previously known as the Brother TZ32M3 label tape) contains 2 x Brother TZE231 black on white 8 metres label tape and 1 x Brother TZEMQP35 white on matt berry 2 metres label tape (which all three can be sold separately at InkntonerUK but opt in for this 3-pack and you will save money when purchasing this value pack). 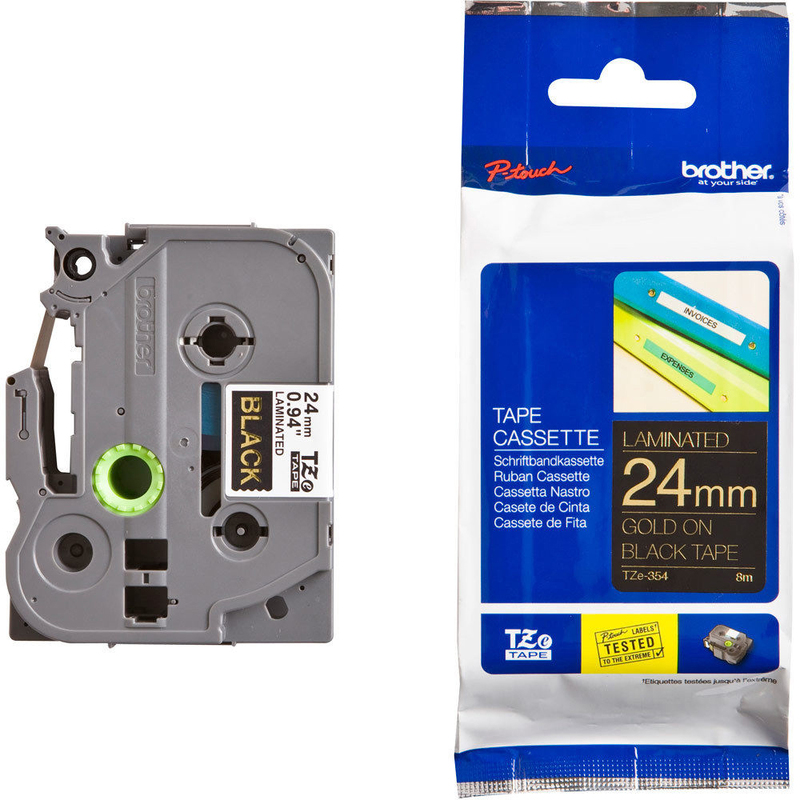 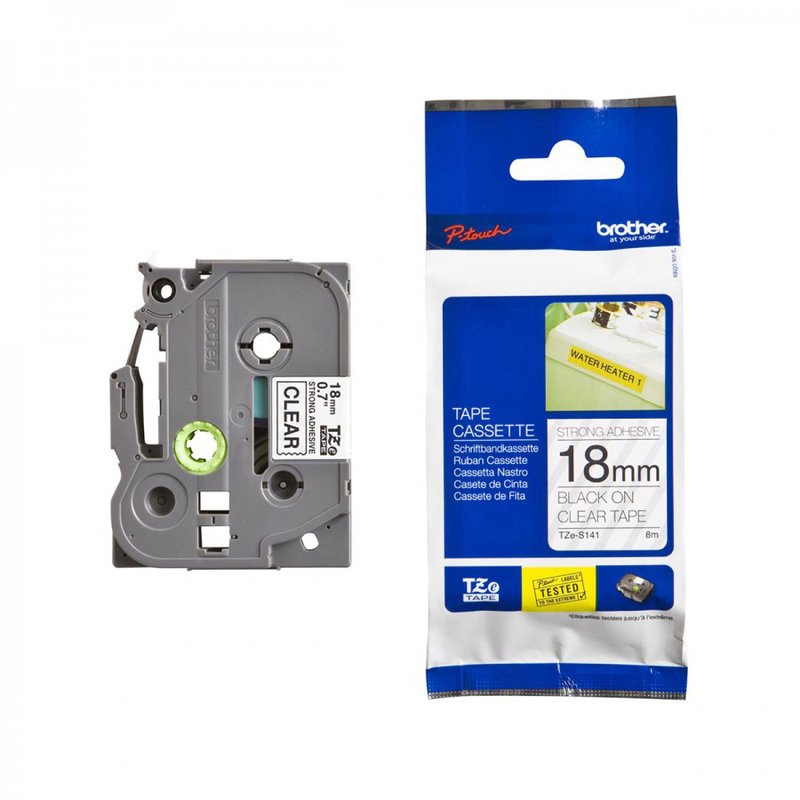 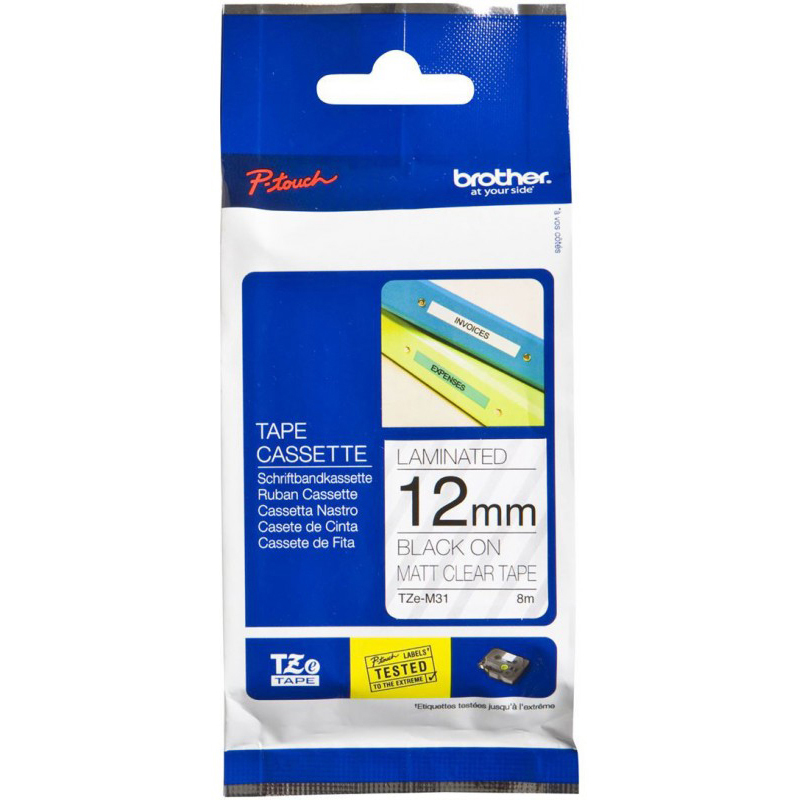 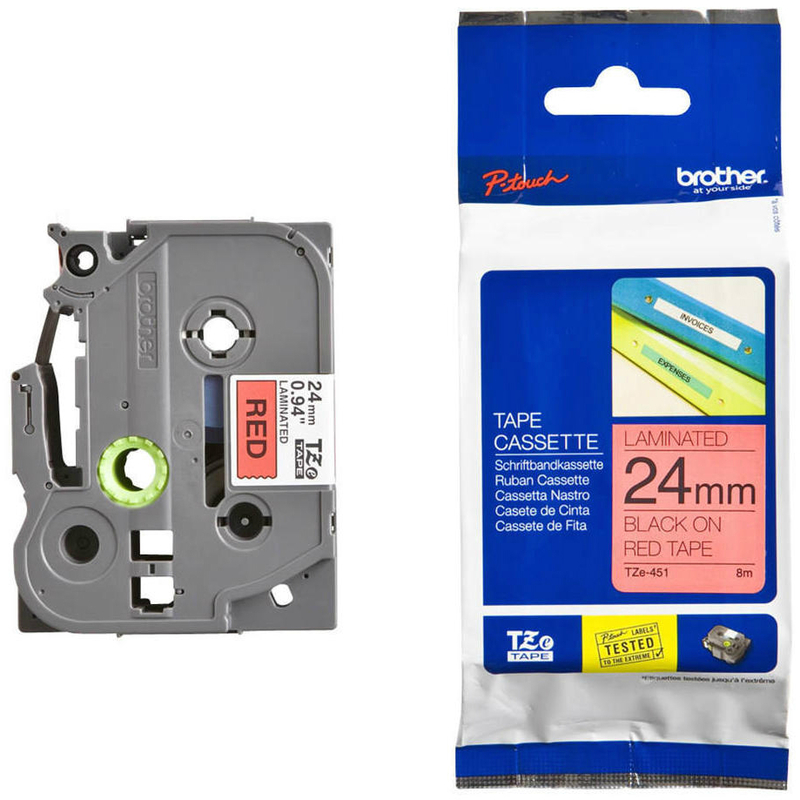 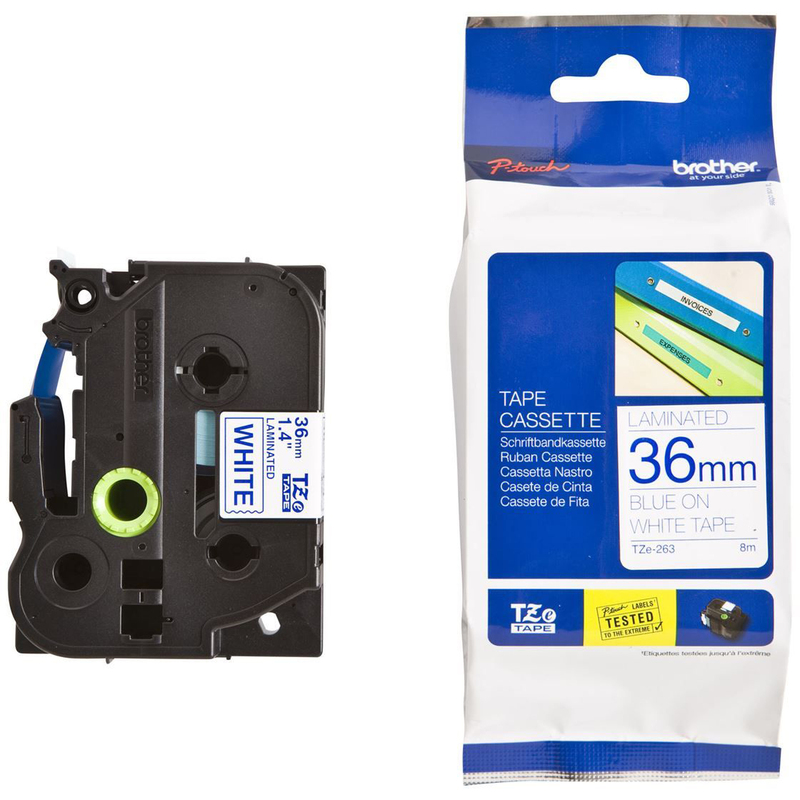 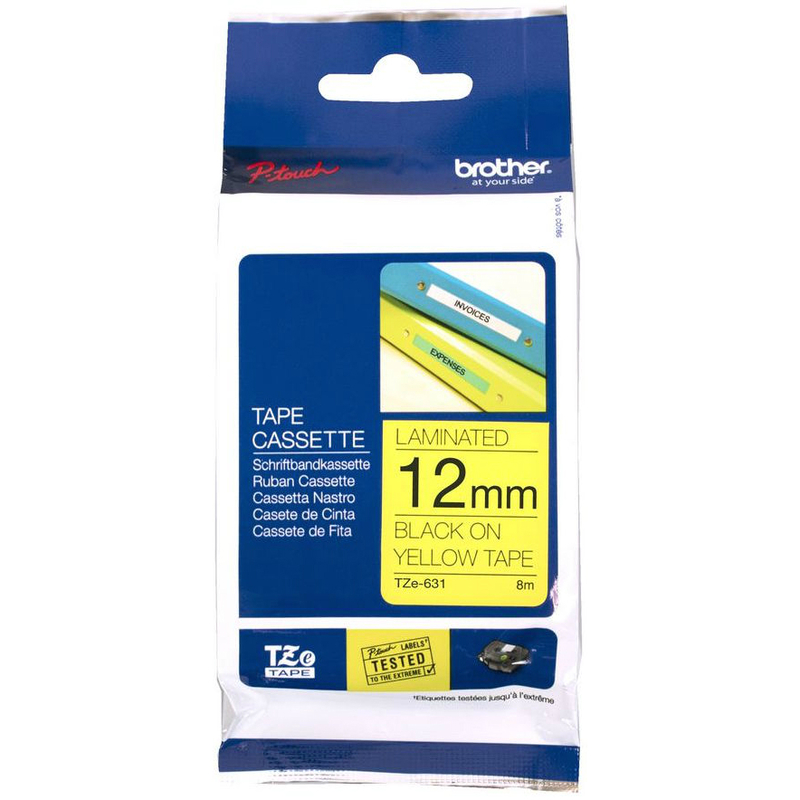 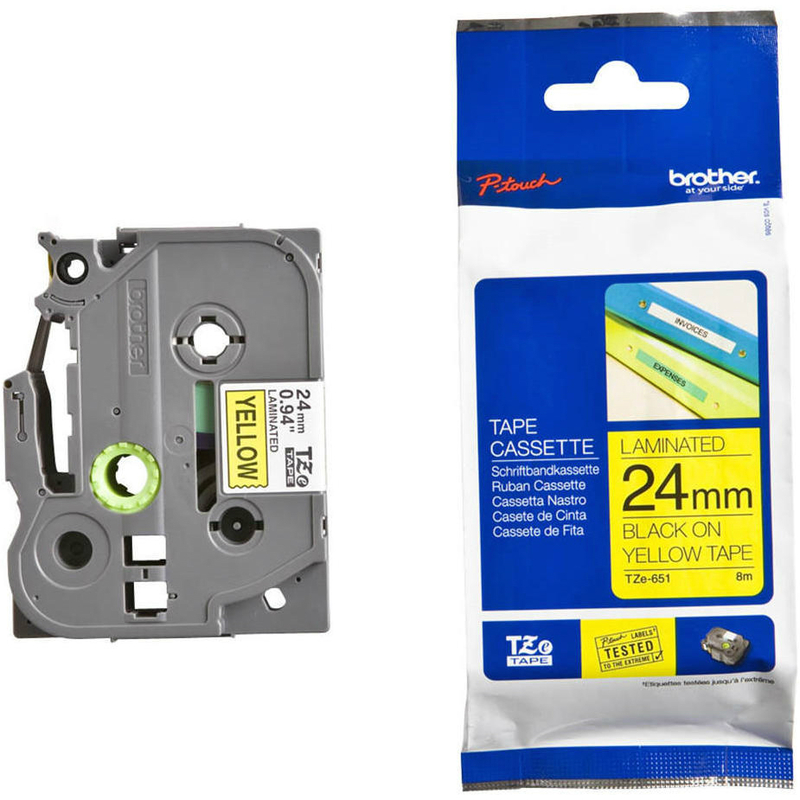 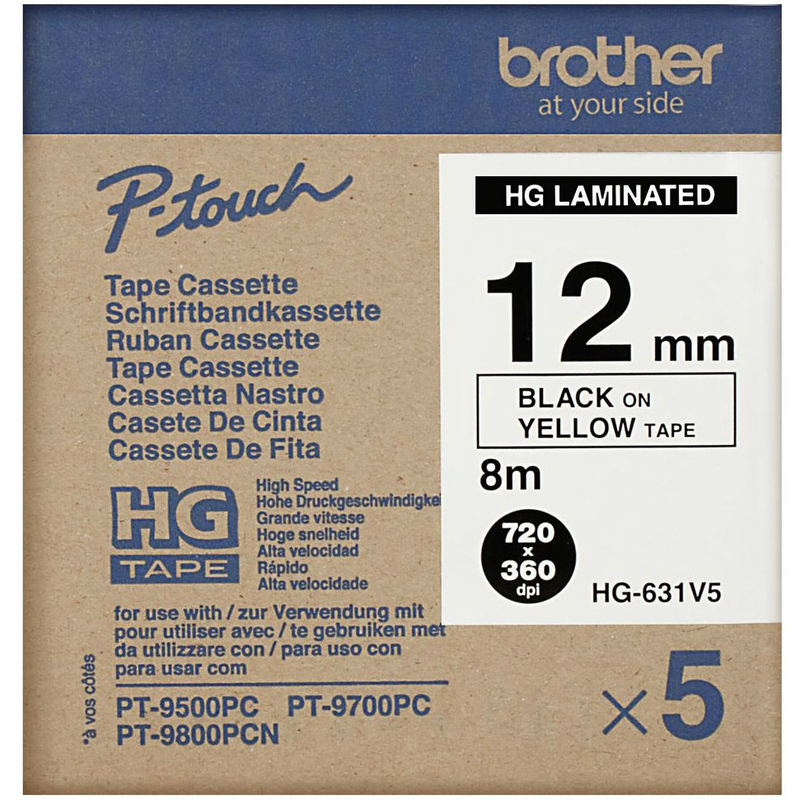 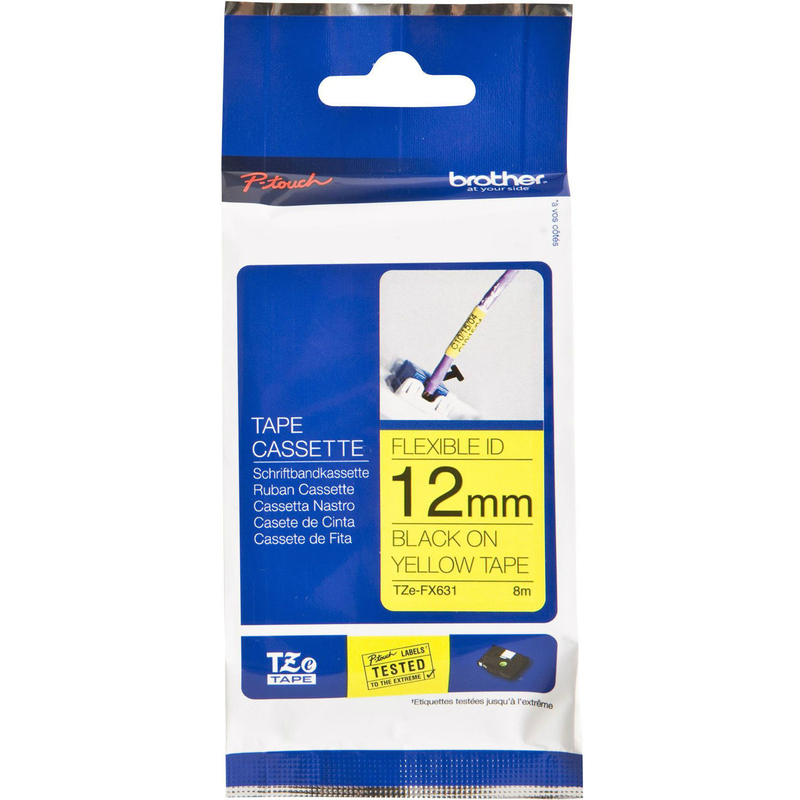 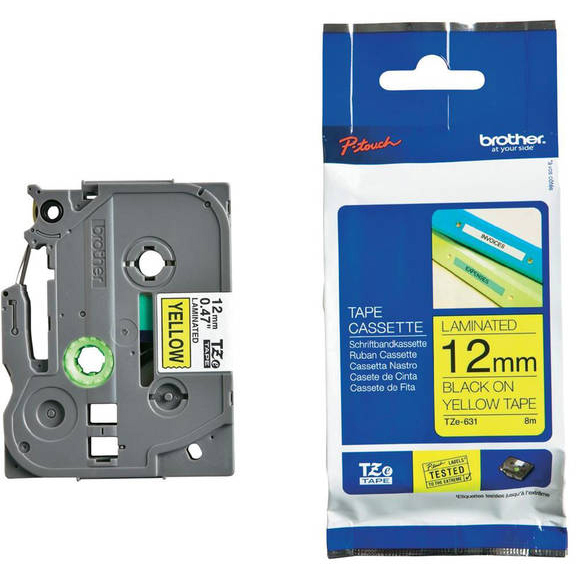 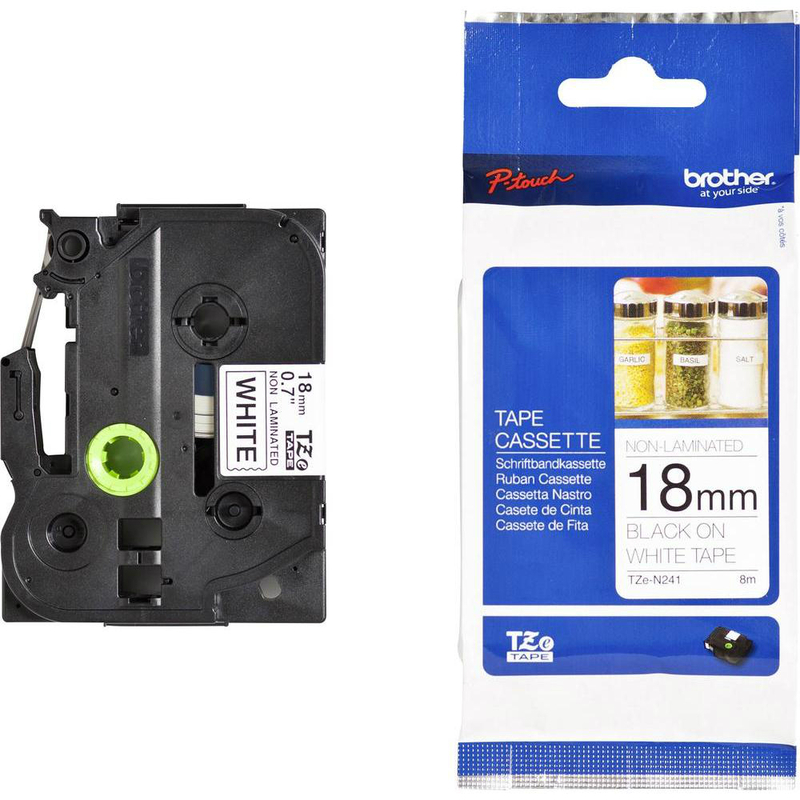 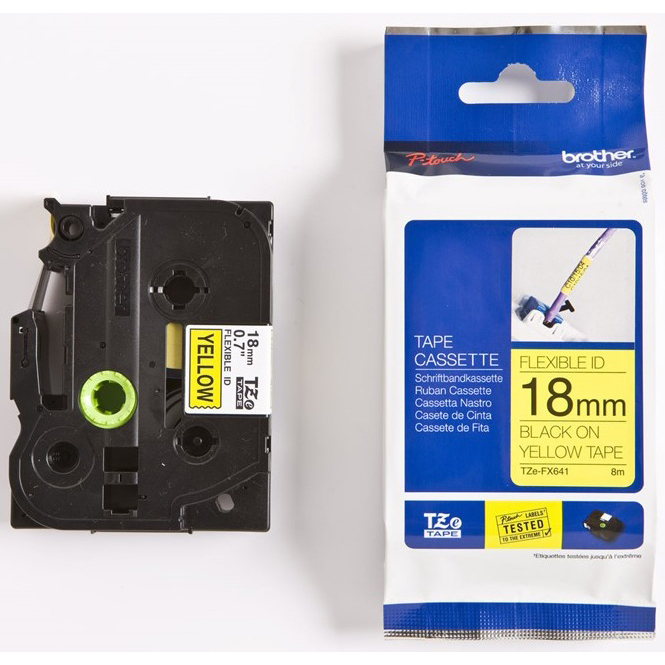 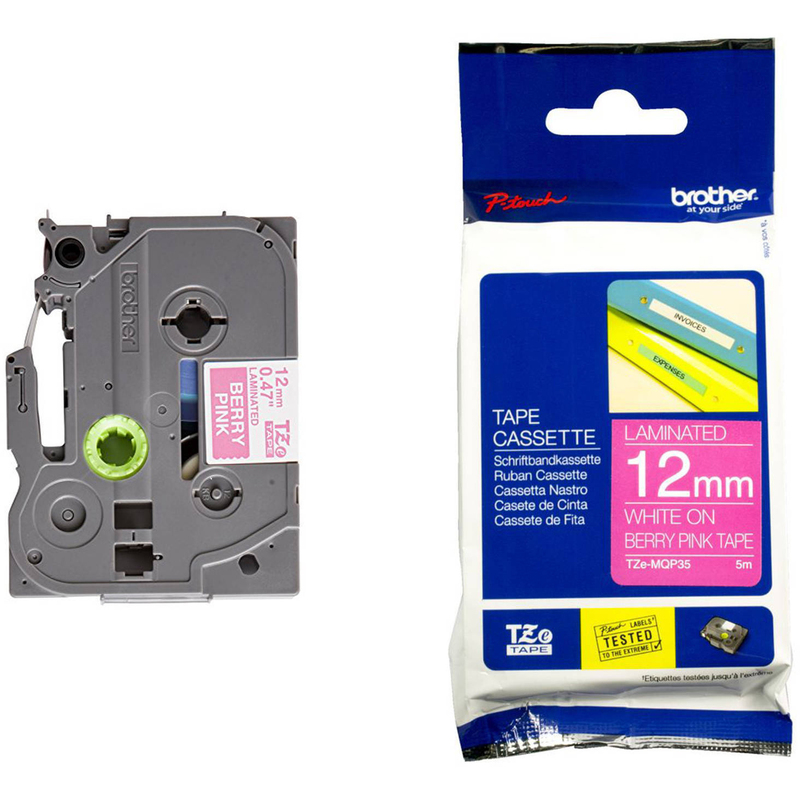 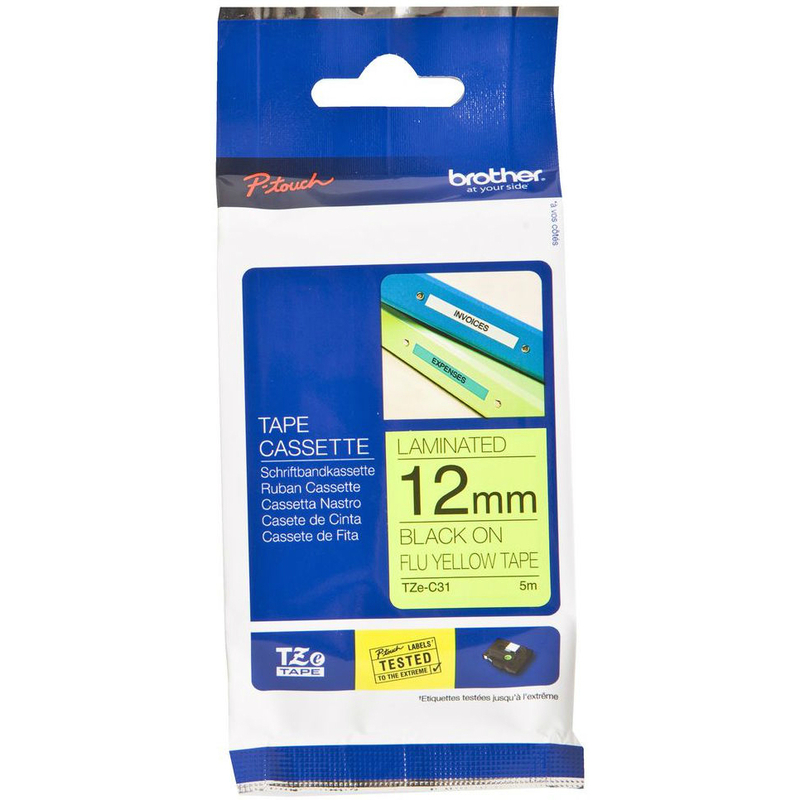 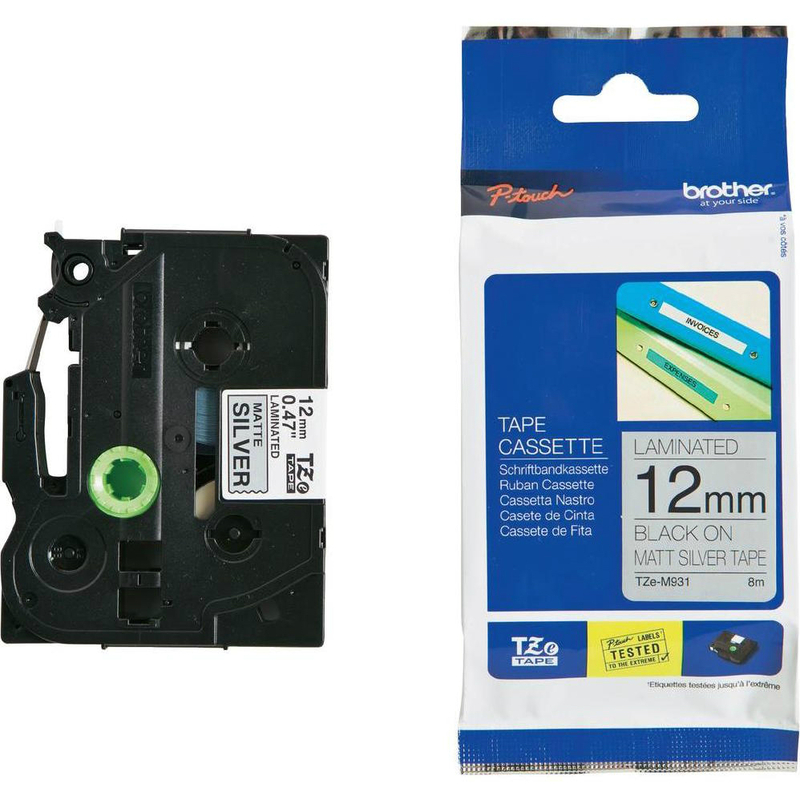 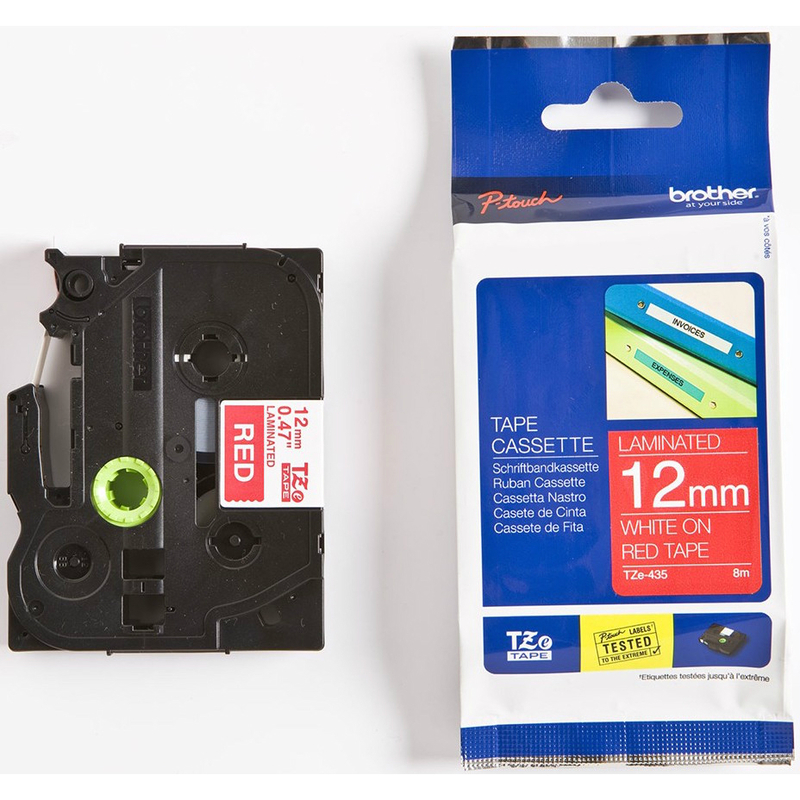 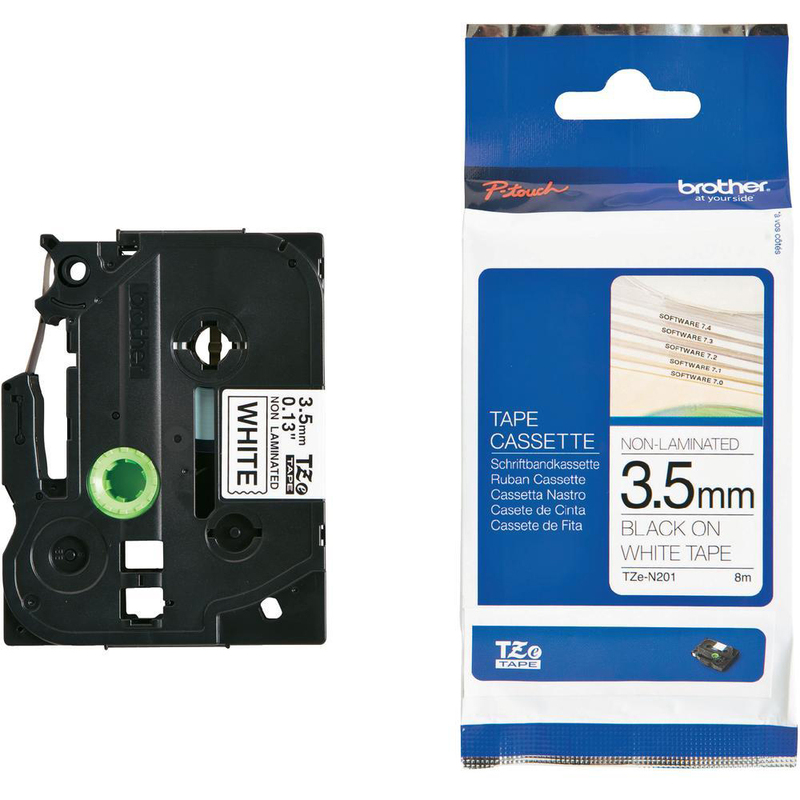 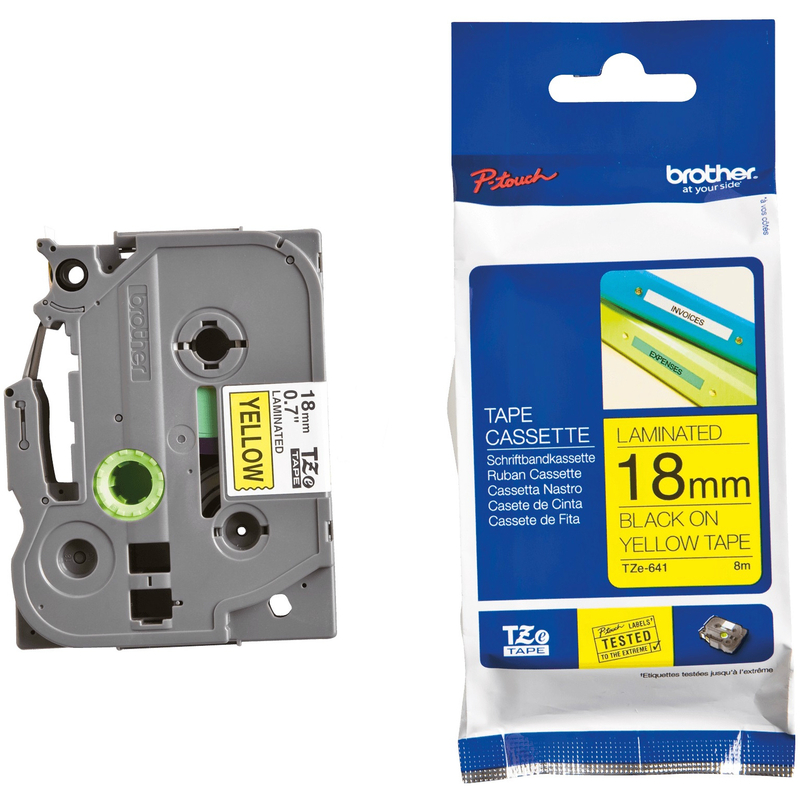 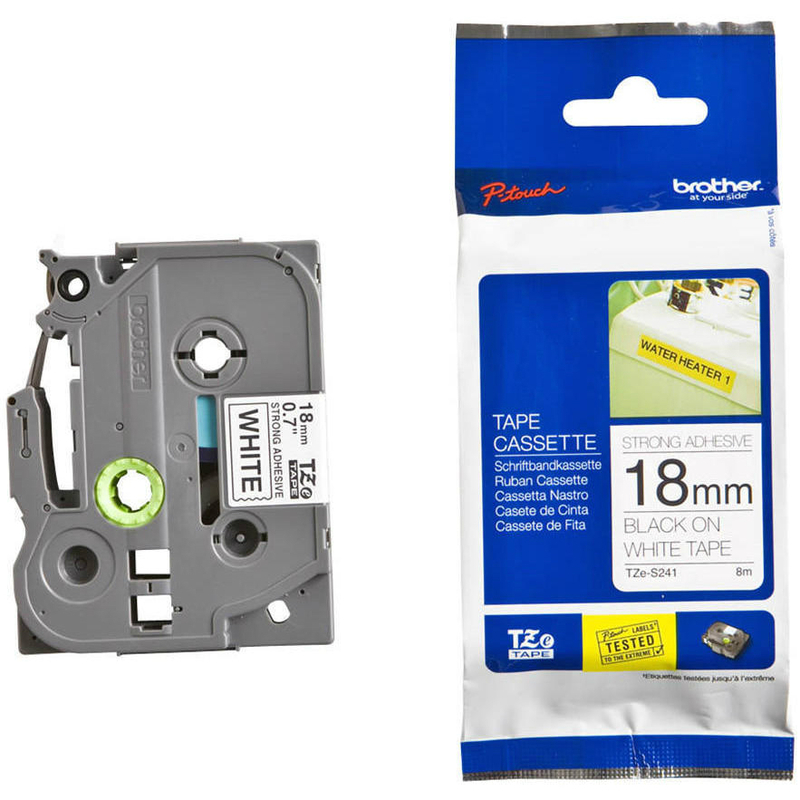 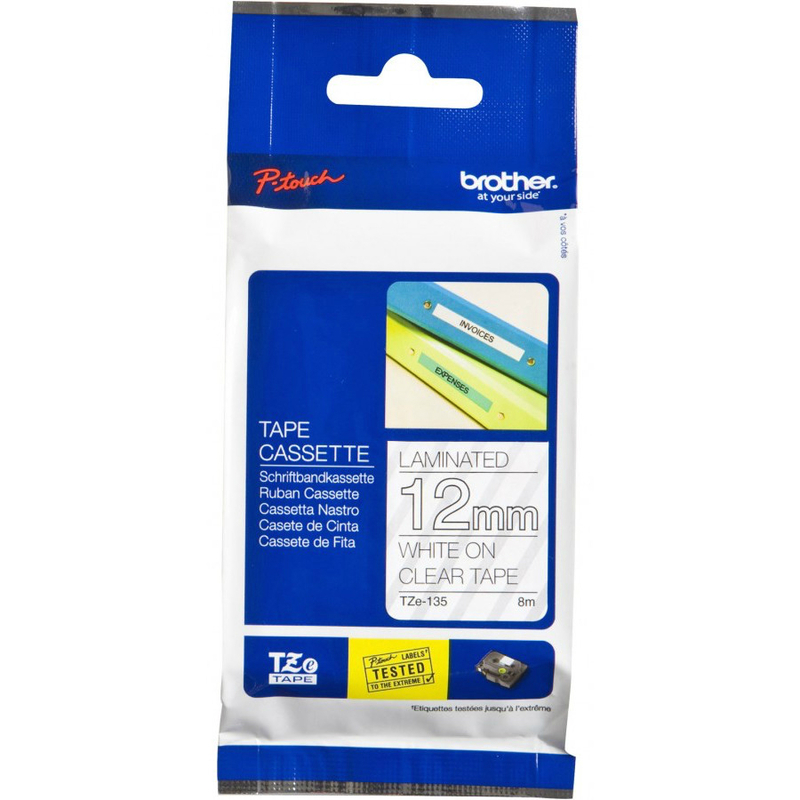 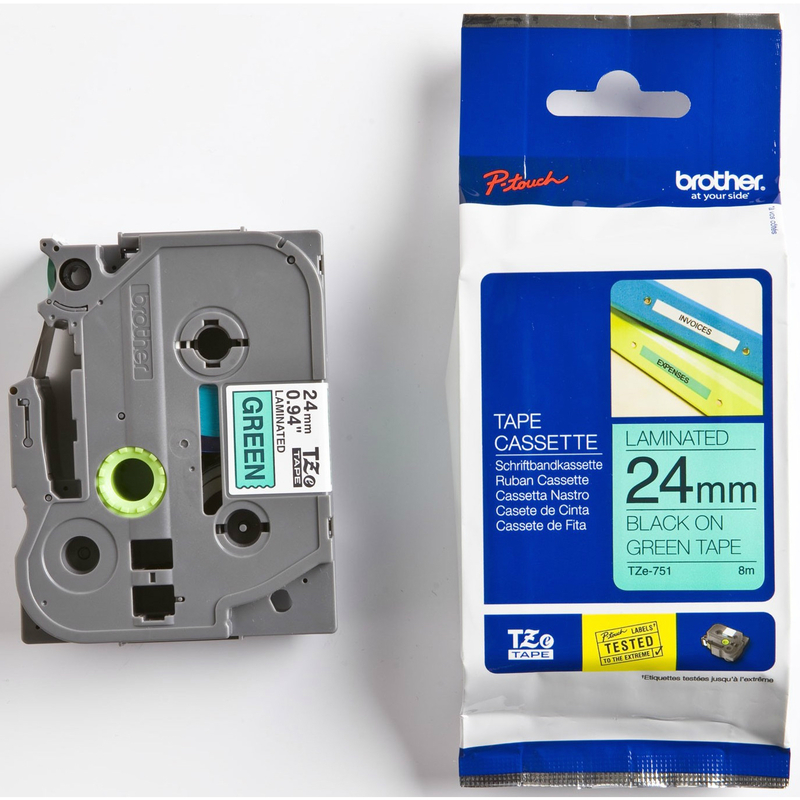 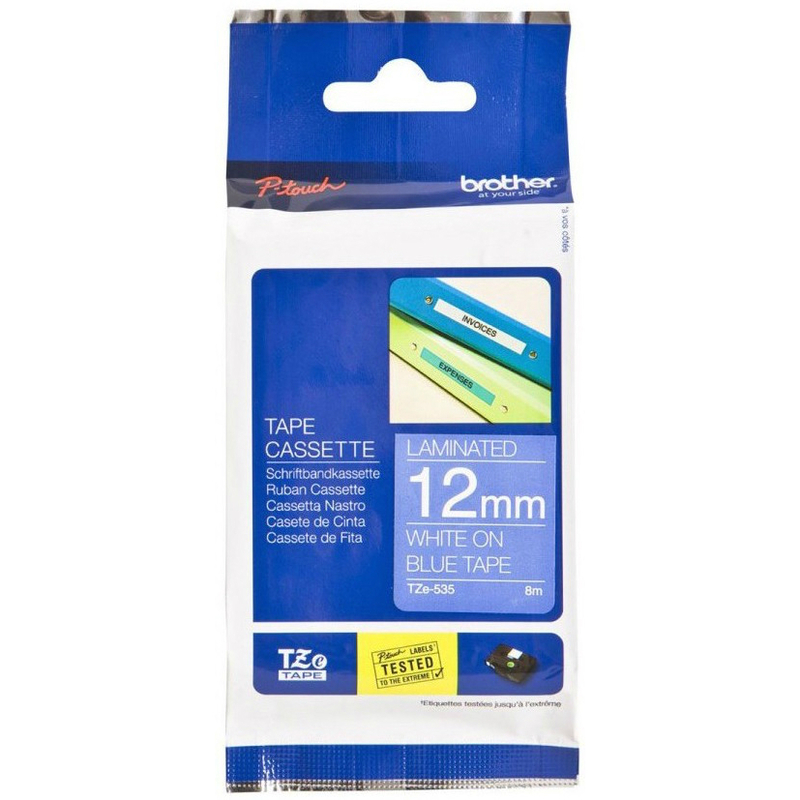 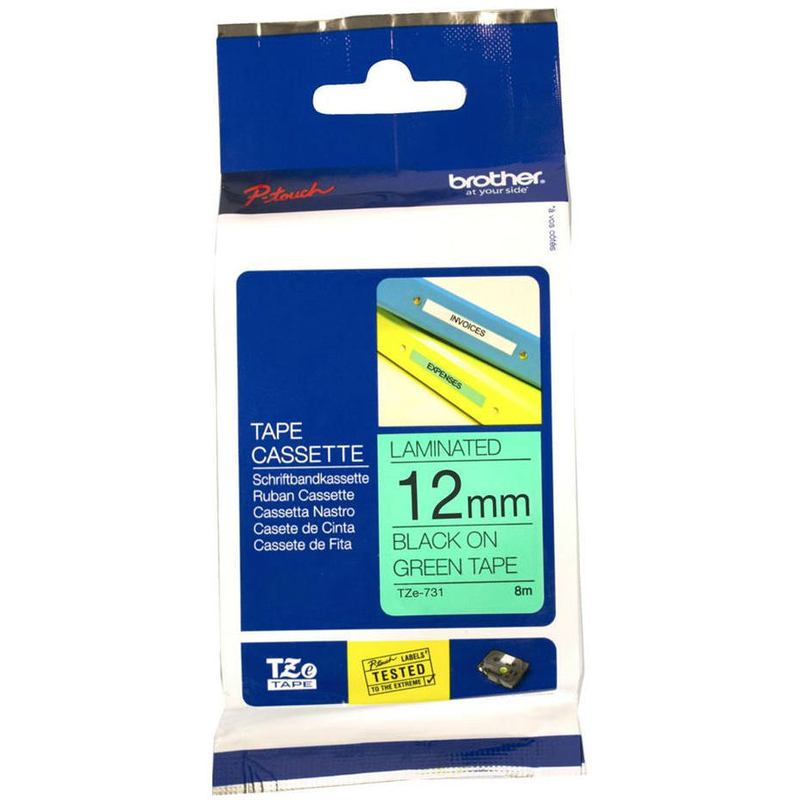 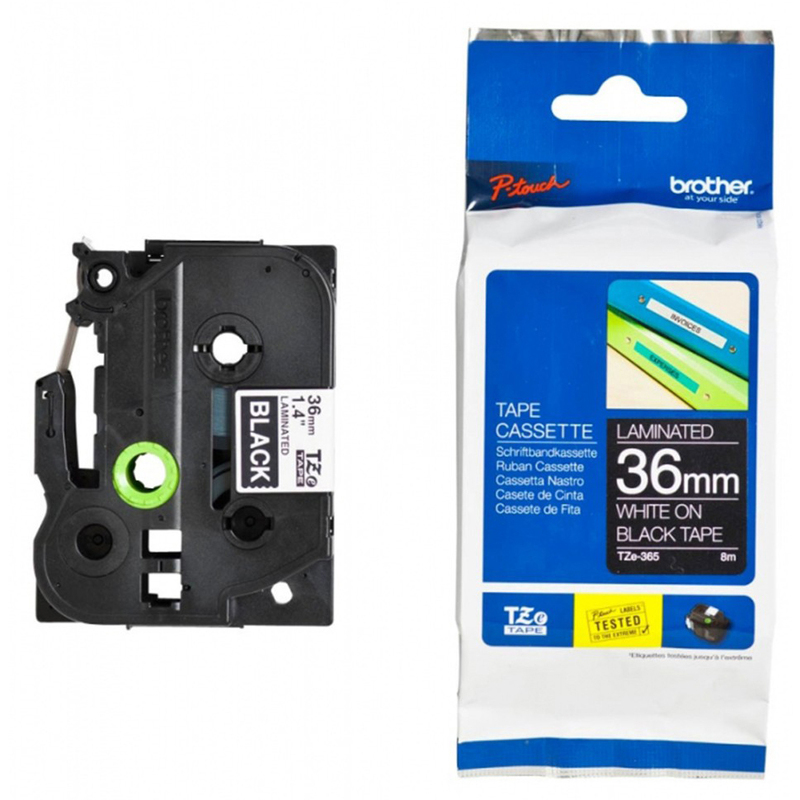 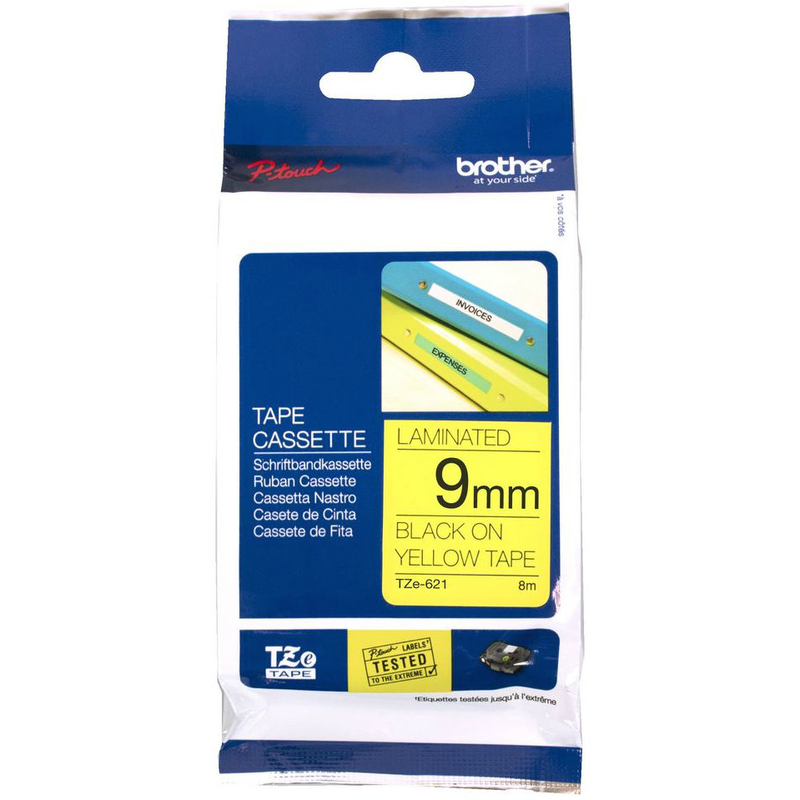 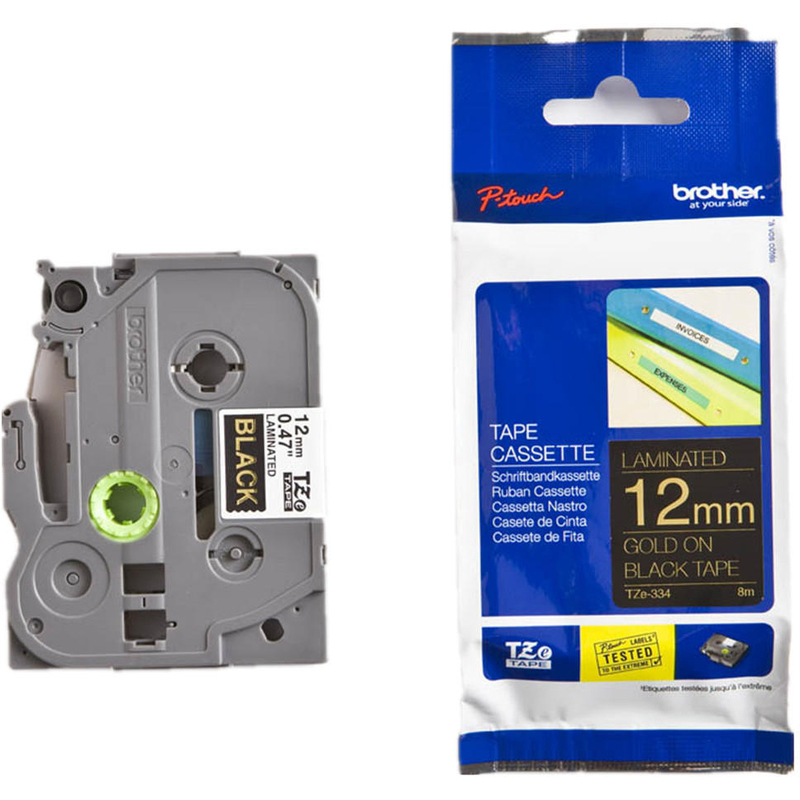 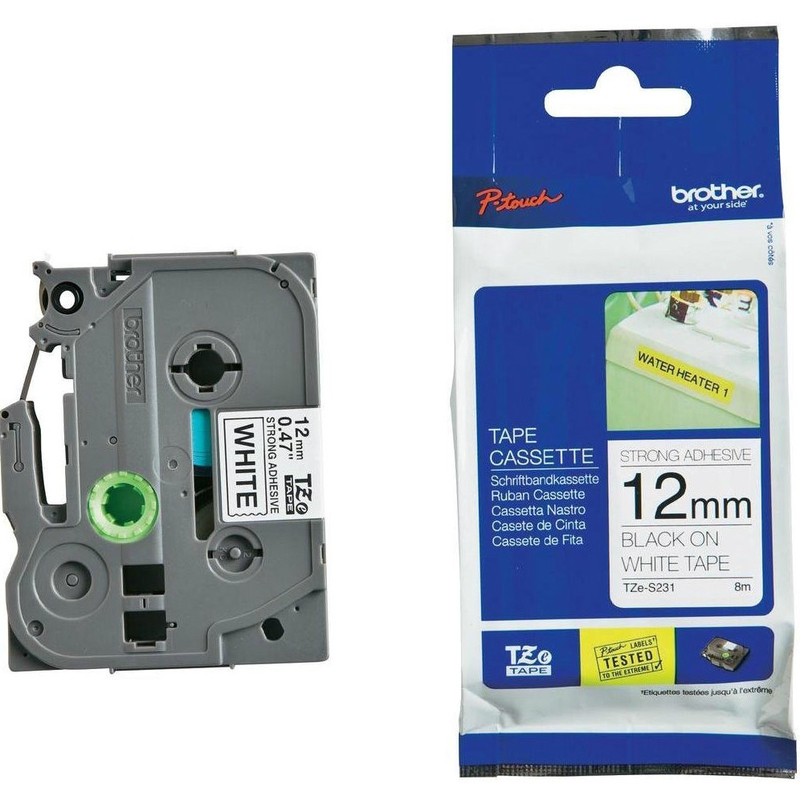 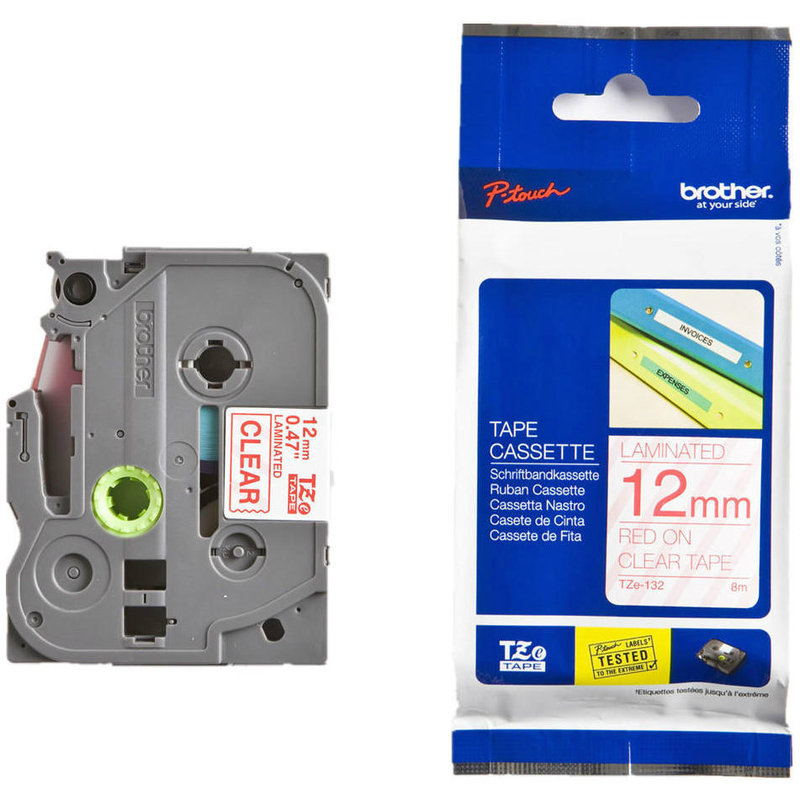 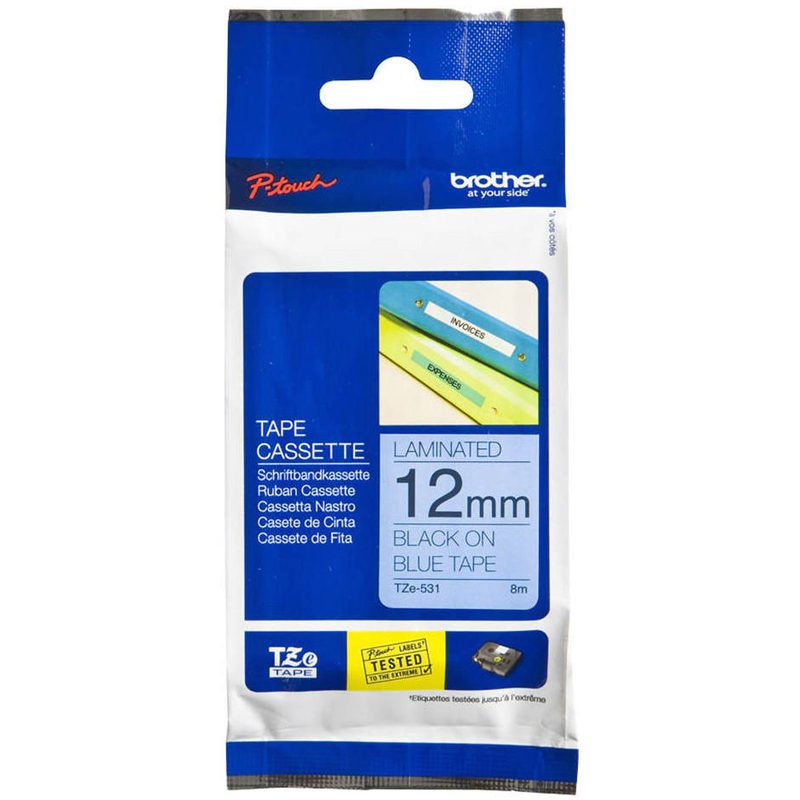 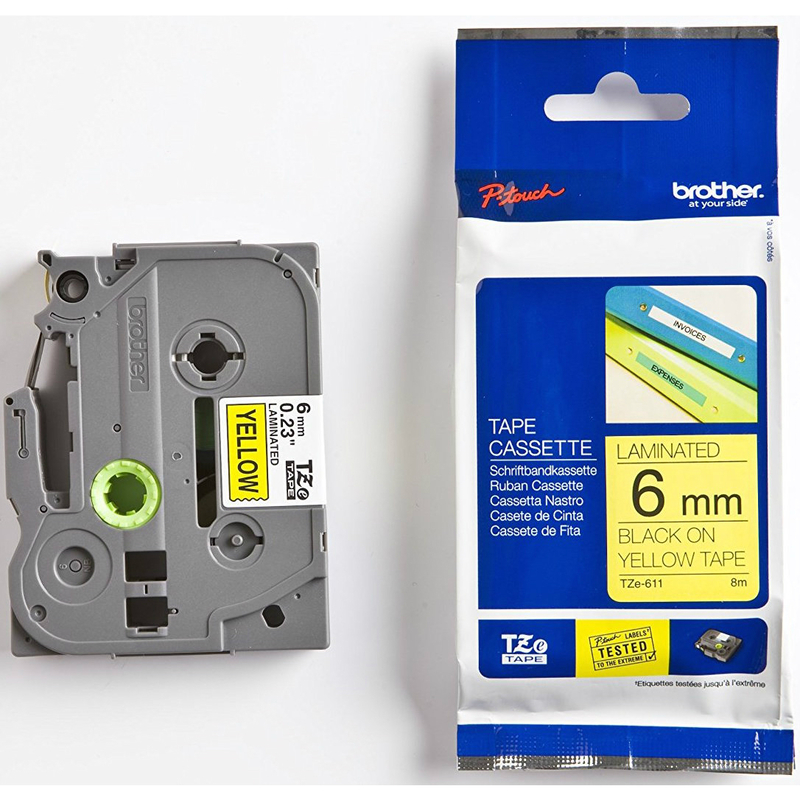 The Brother TZE32M3 Laminated Tape contains three 12mm tapes in two different colours and sizes, so that you can choose to keep your label applications in better organisation. 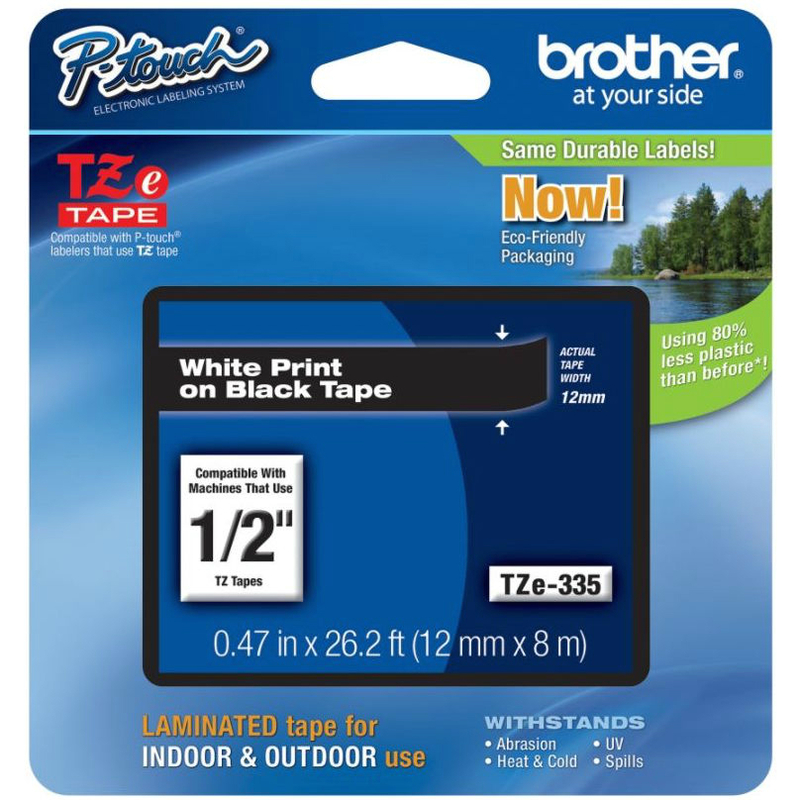 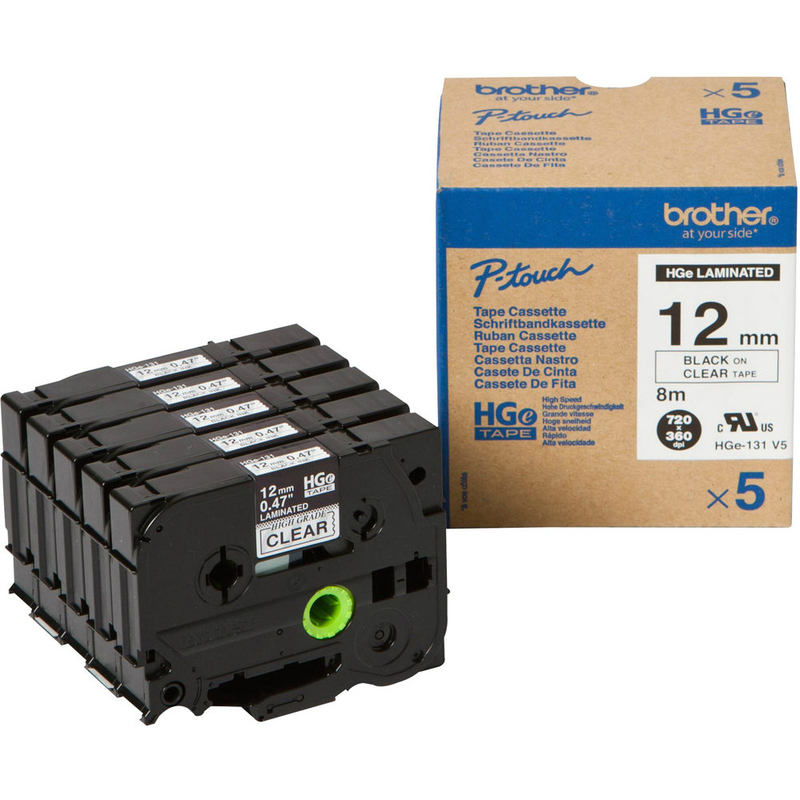 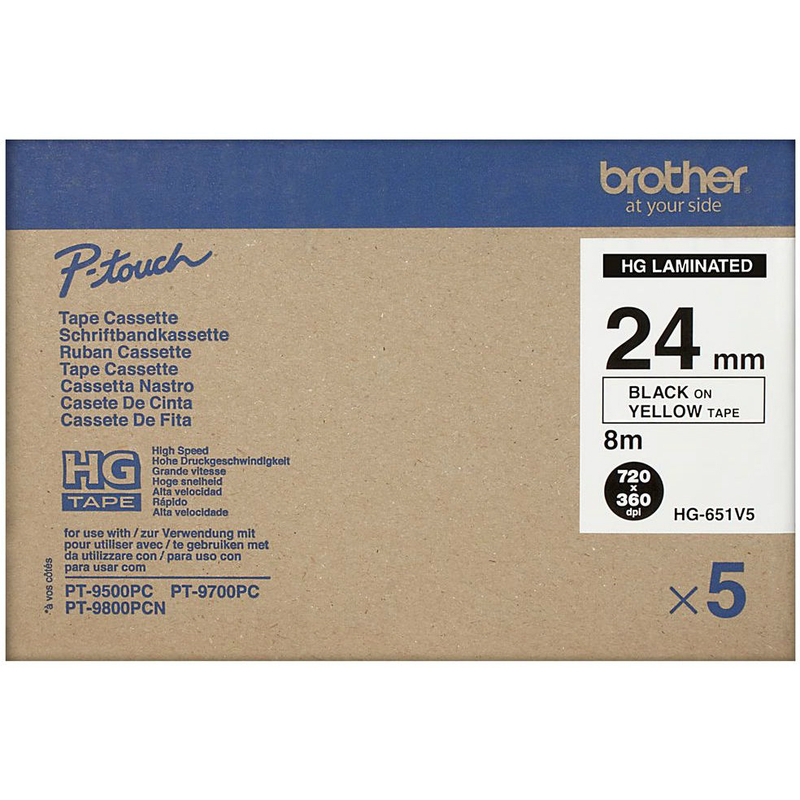 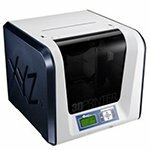 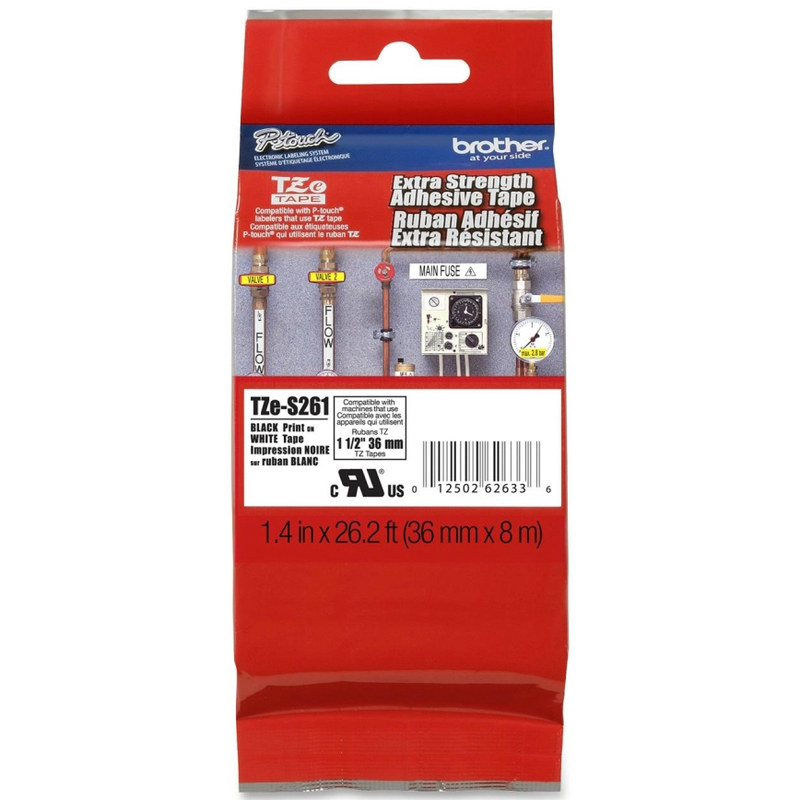 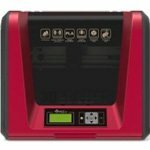 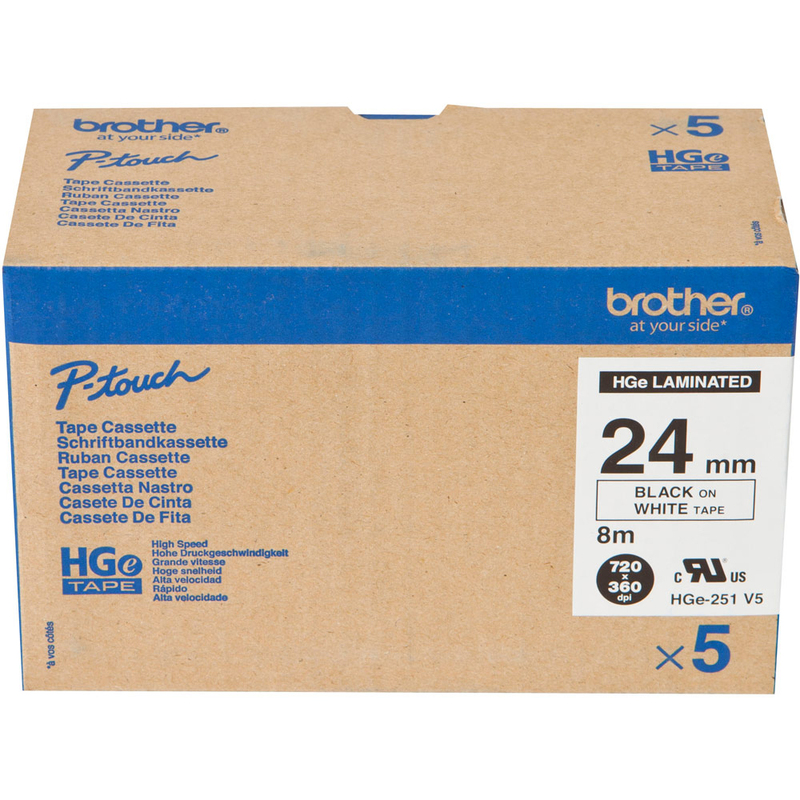 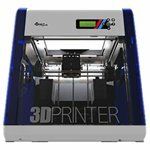 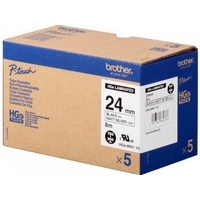 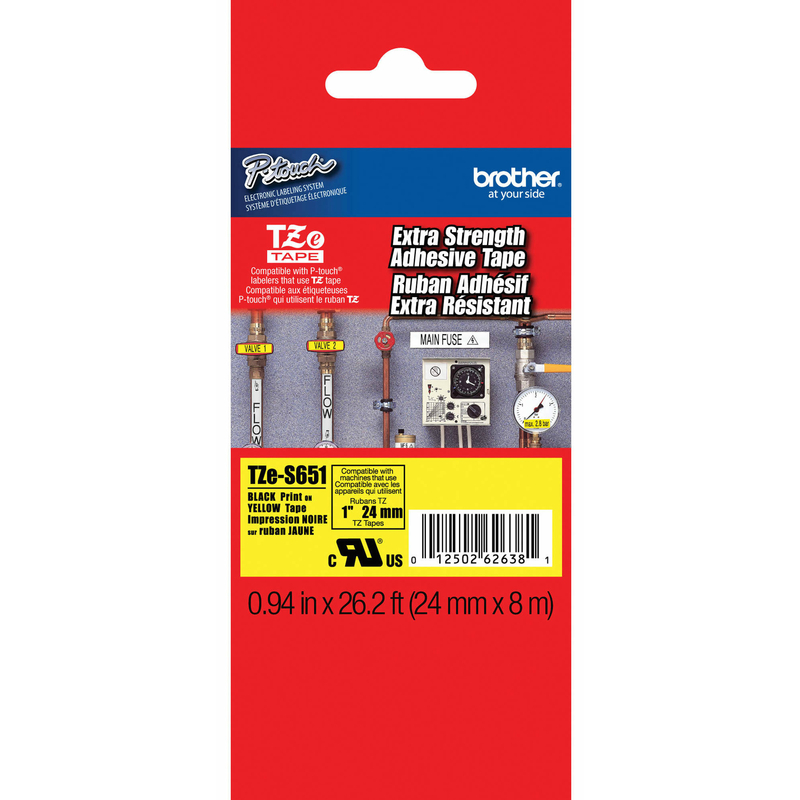 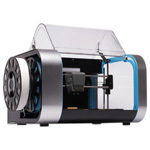 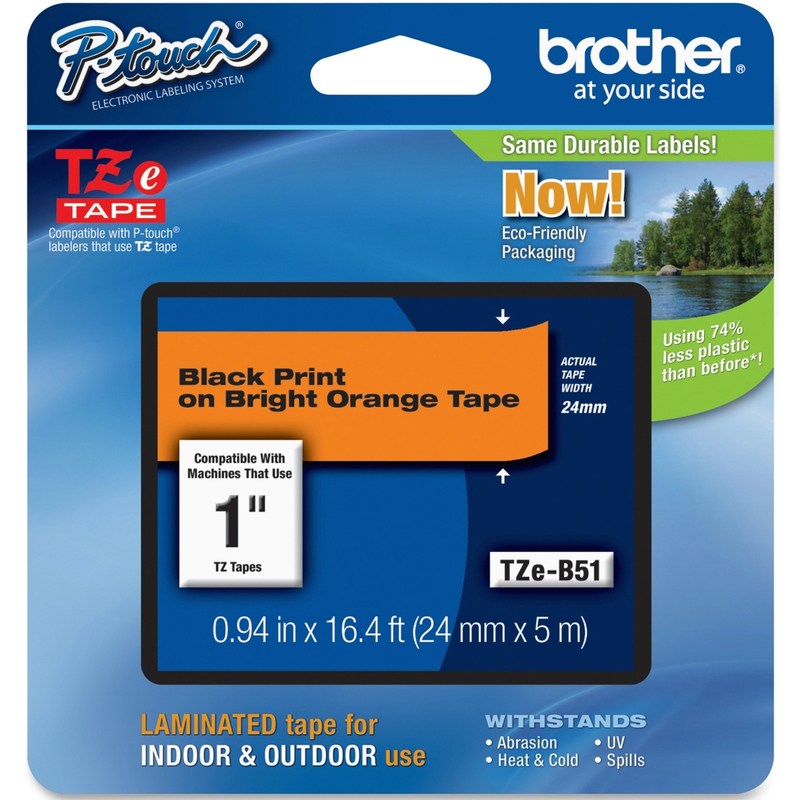 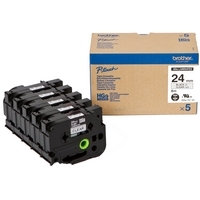 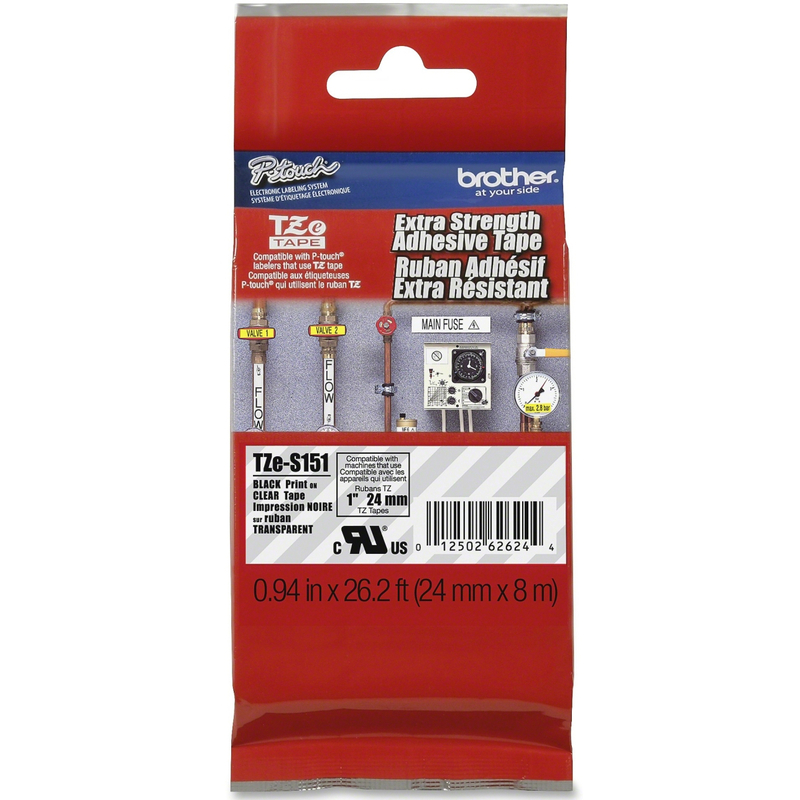 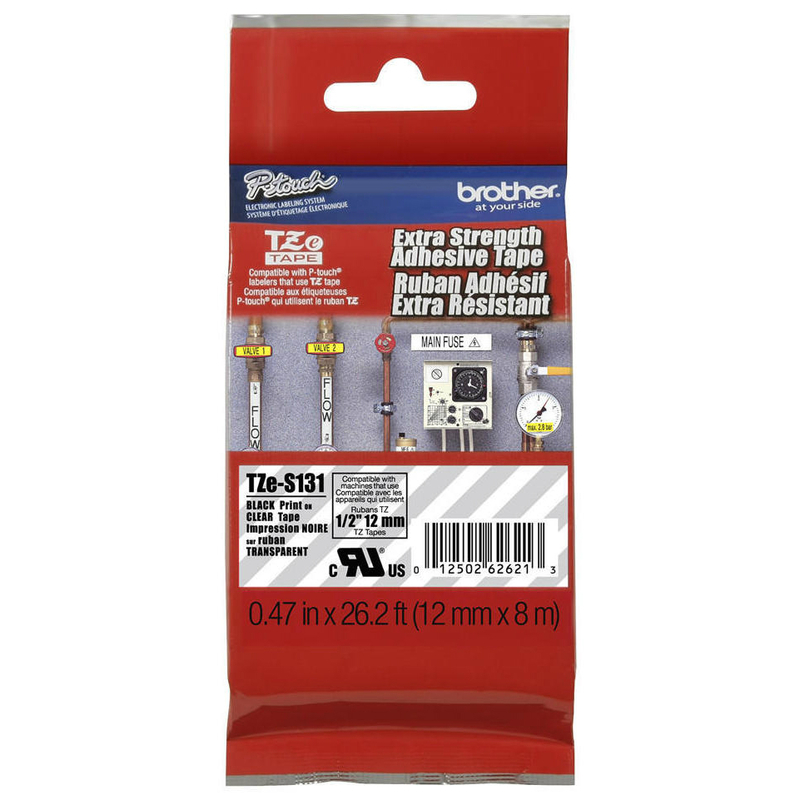 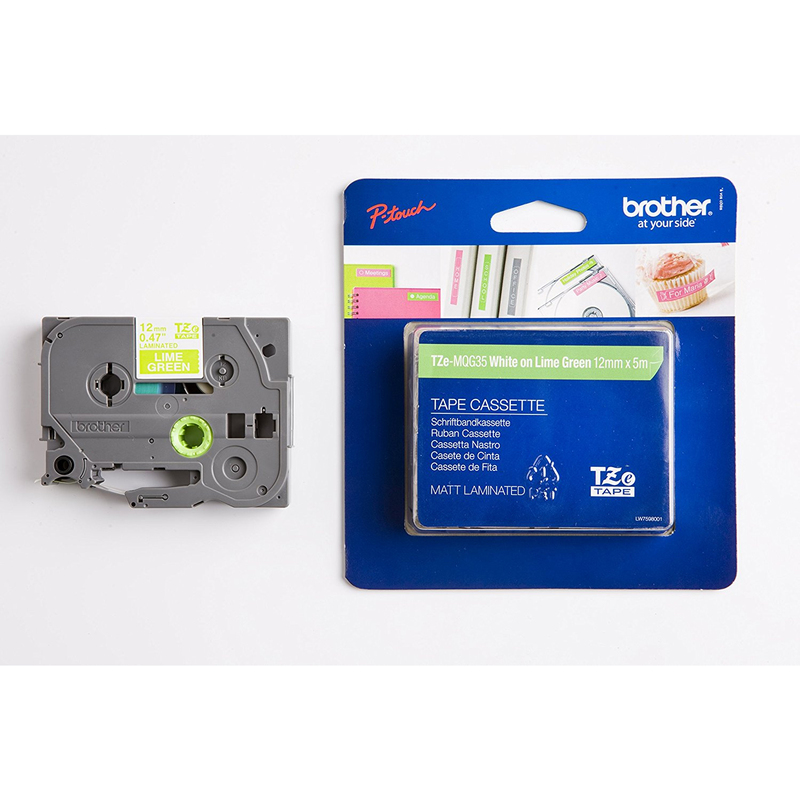 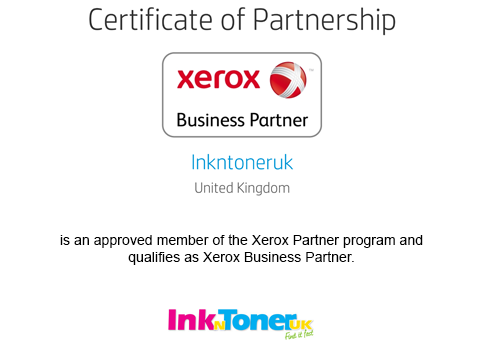 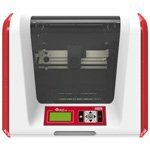 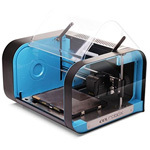 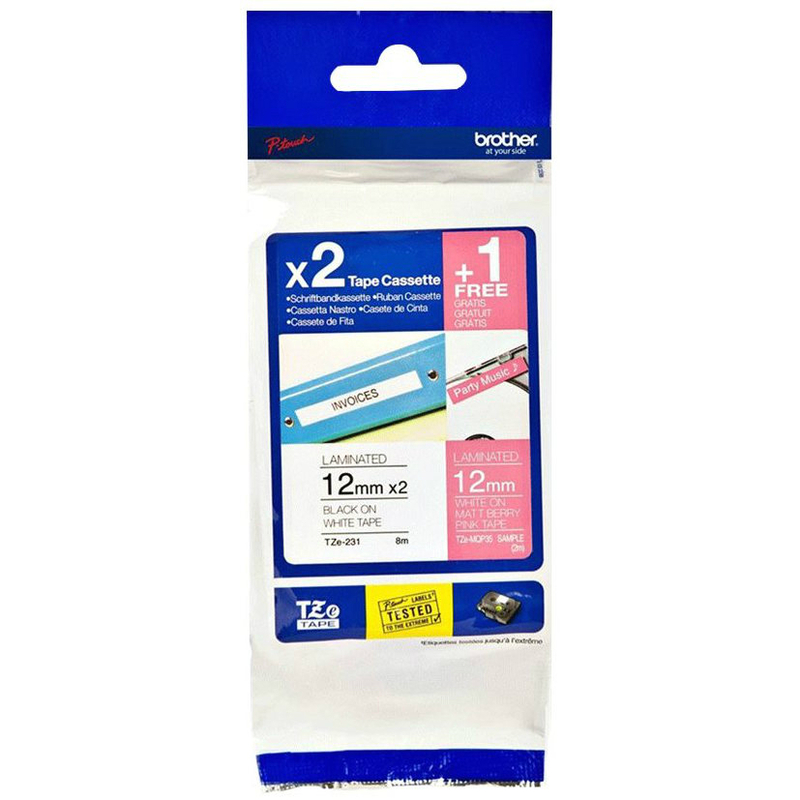 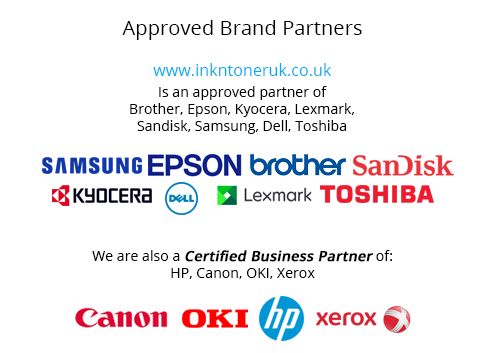 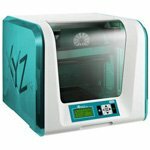 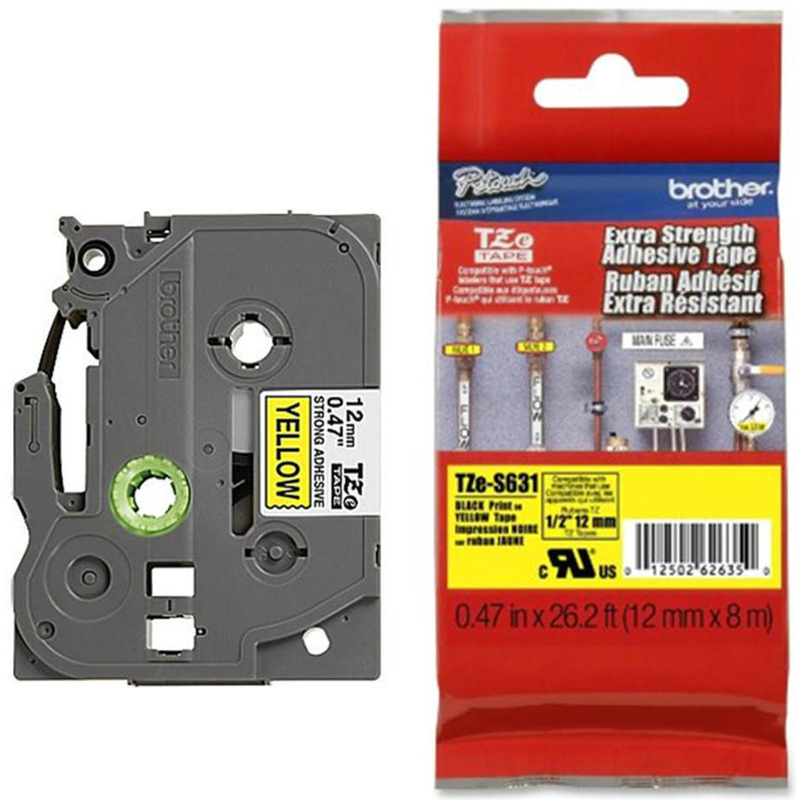 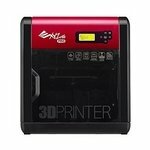 The Brother TZE-32M3 Multipack of three labels for Brother P-Touch Label Machines is a must buy for those looking to save pounds on their label supplies.